 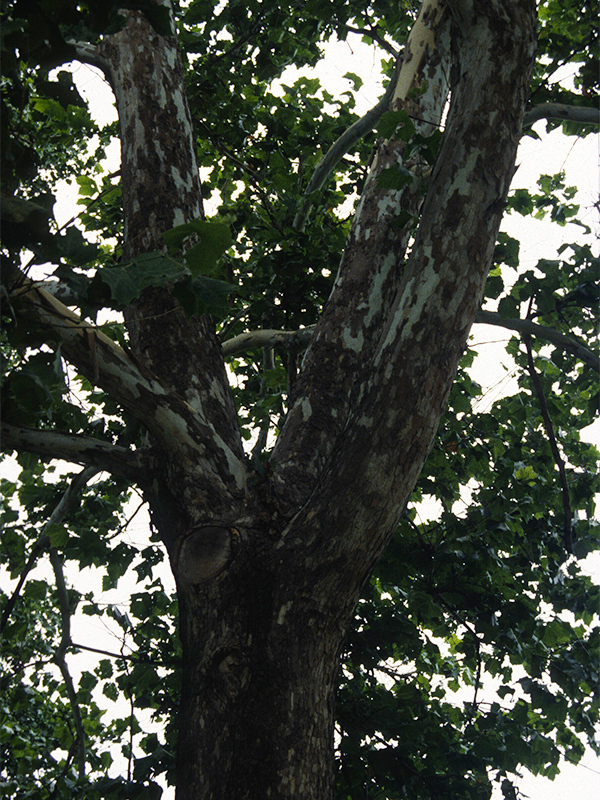 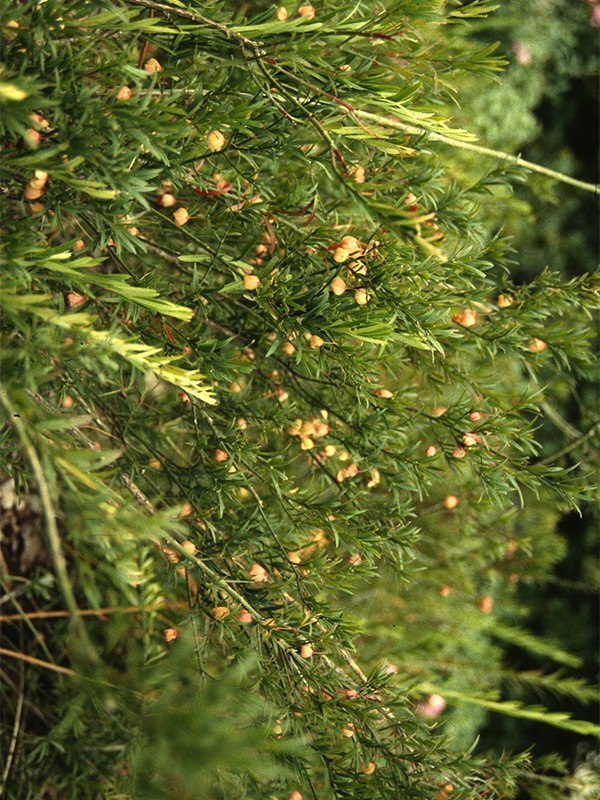 We cultivate the power of plants to sustain and enrich life. 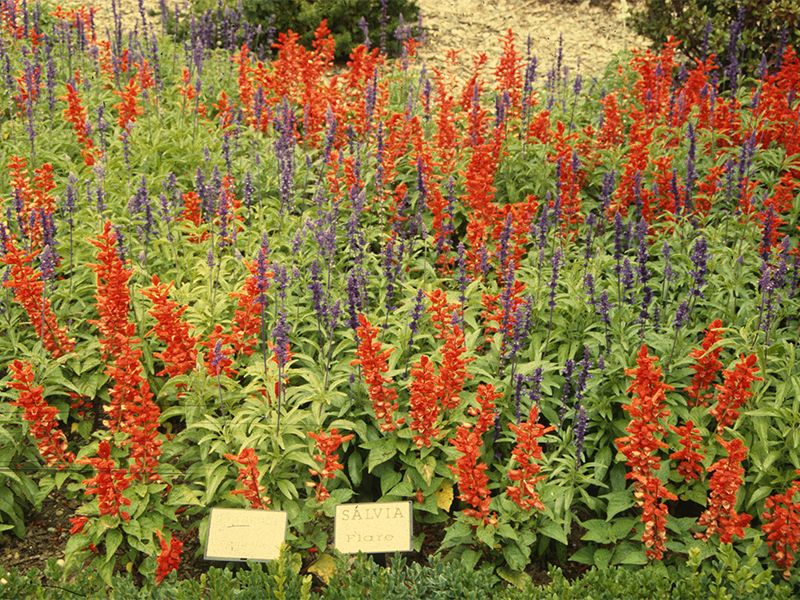 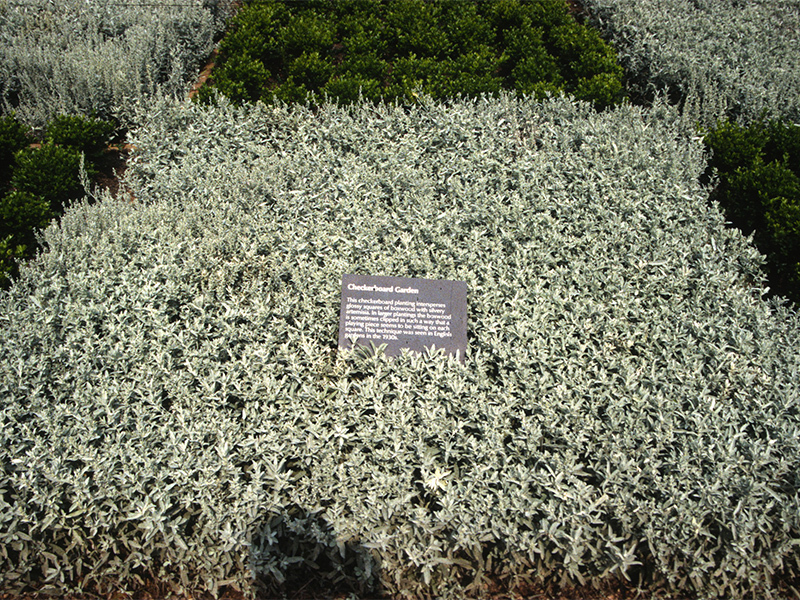 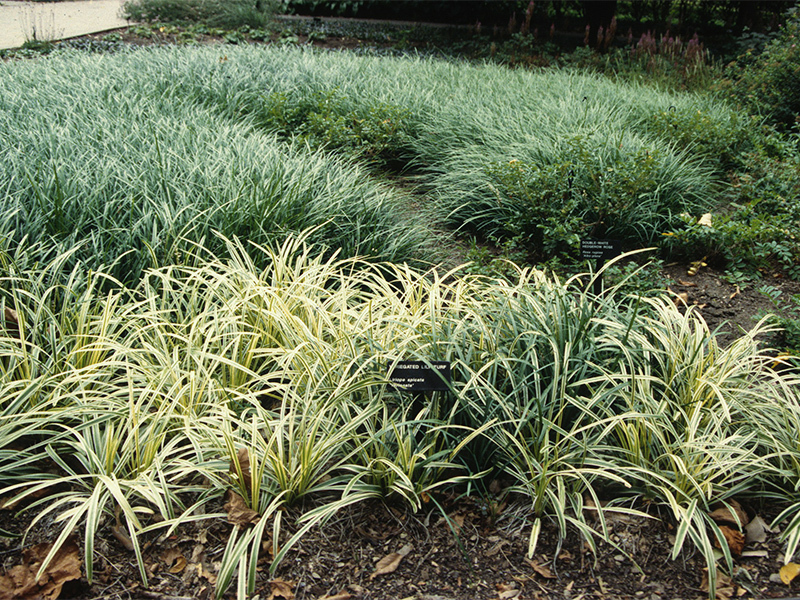 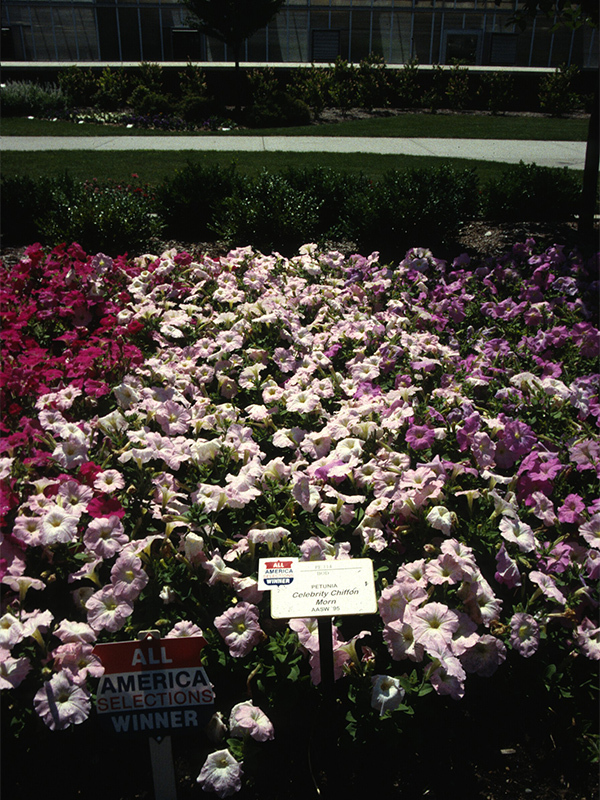 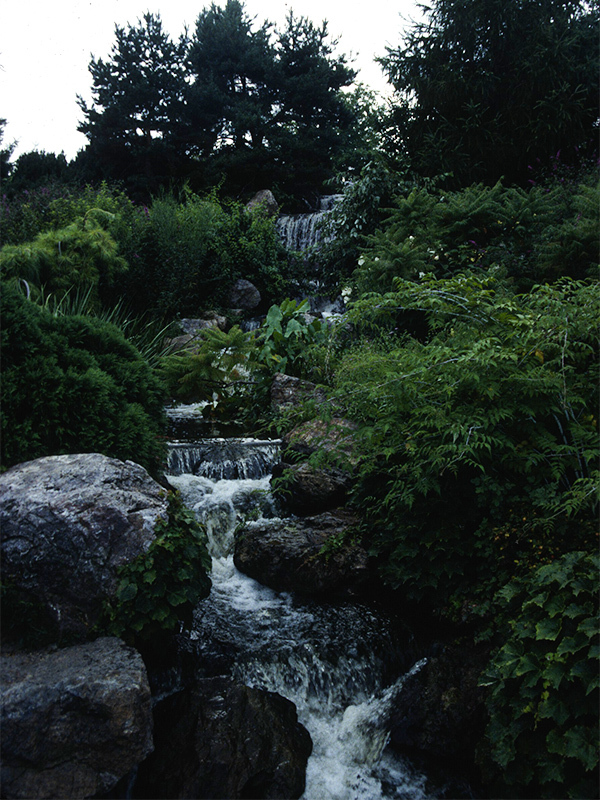 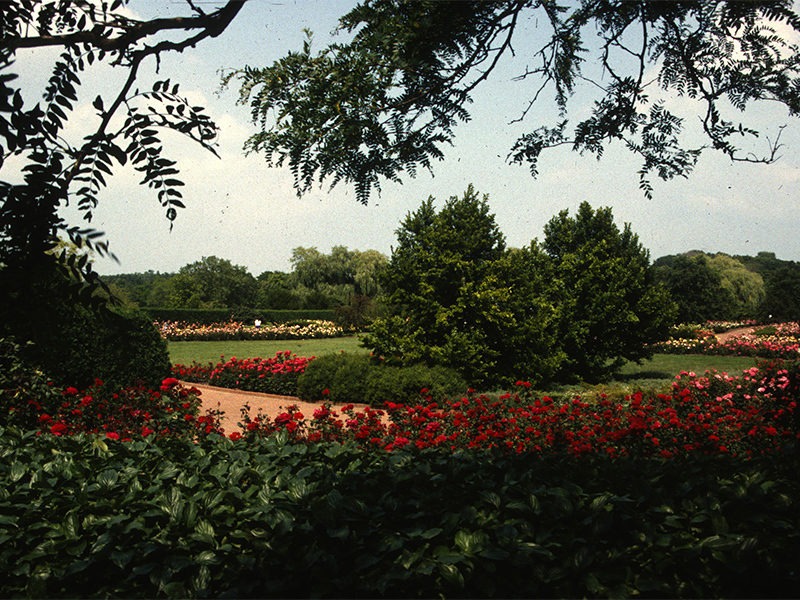 The Chicago Botanic Garden traces its origins back to the Chicago Horticultural Society, founded in 1890. 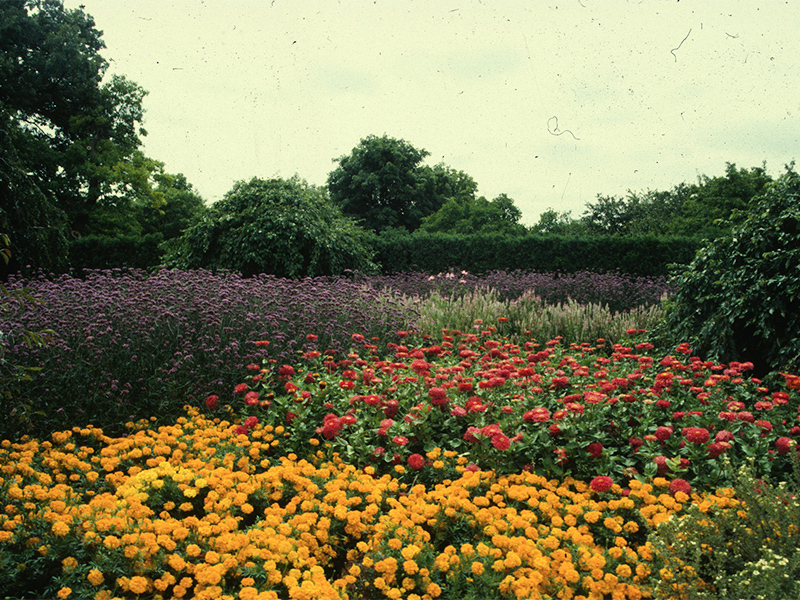 Using the motto Urbs in Horto, meaning "city in a garden," the Society hosted nationally recognized flower and horticultural shows; its third was the World's Columbian Exposition Chrysanthemum Show, held in conjunction with the world's fair held in October 1893. 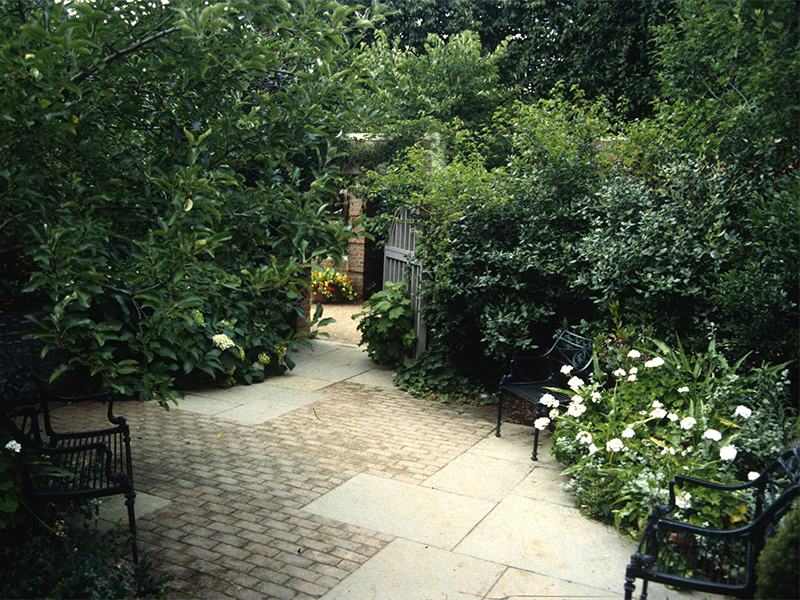 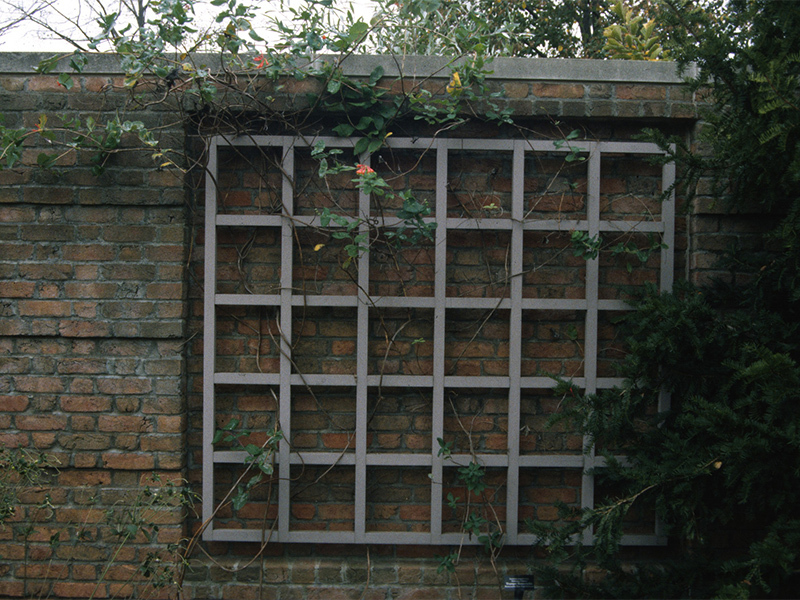 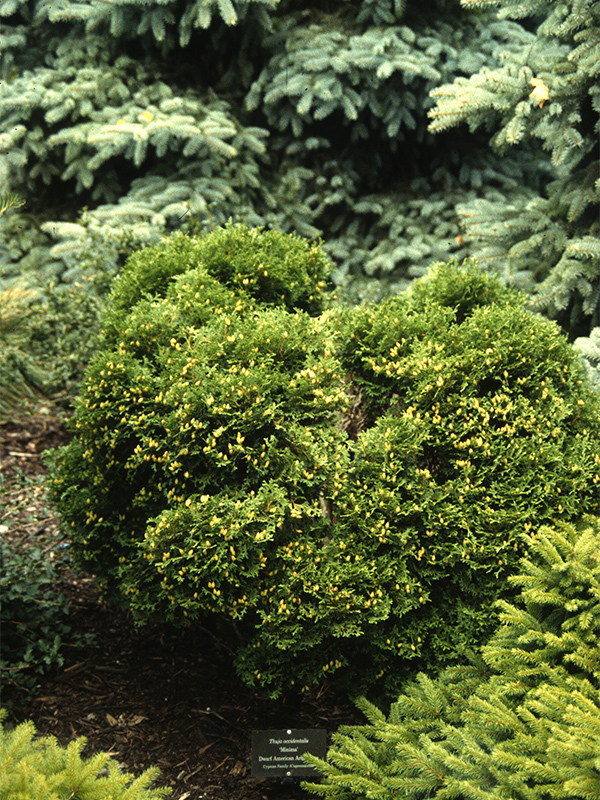 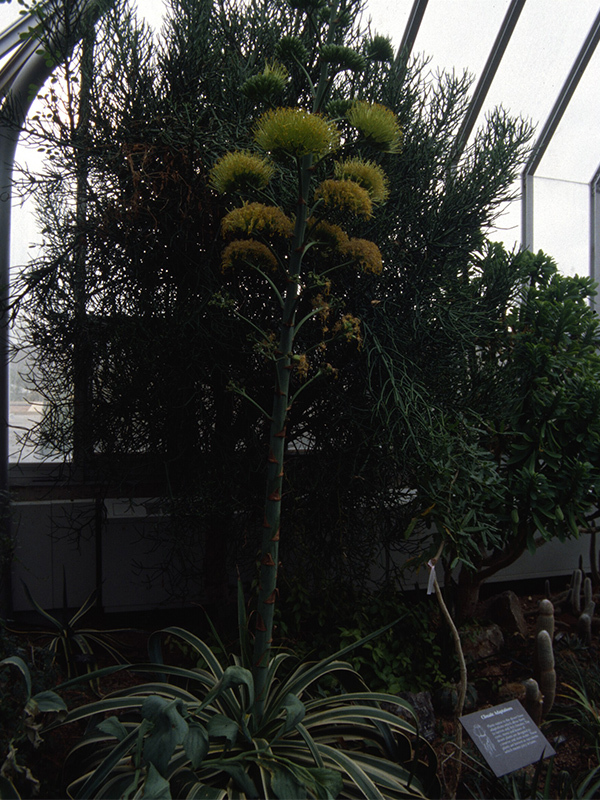 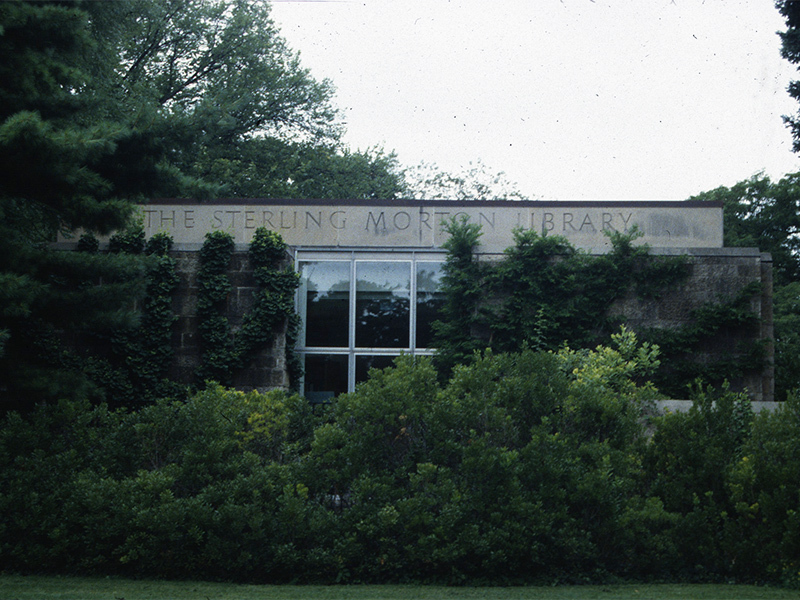 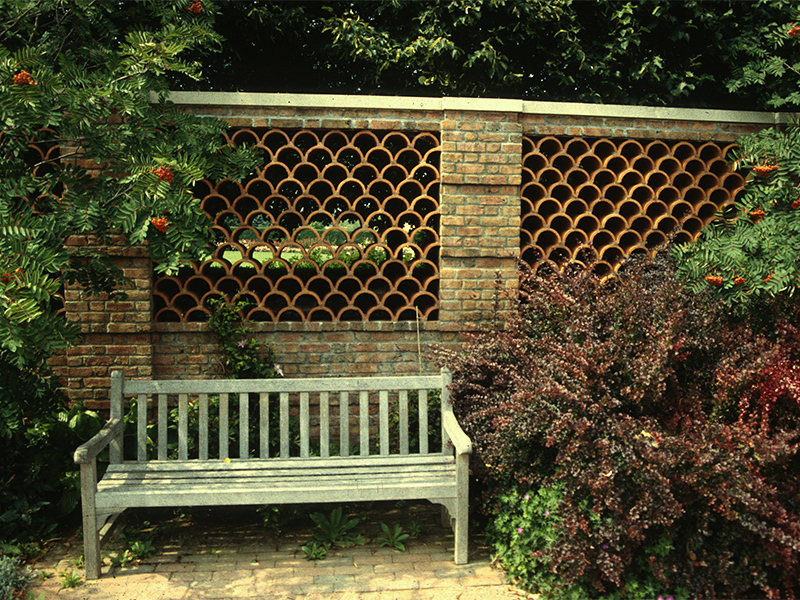 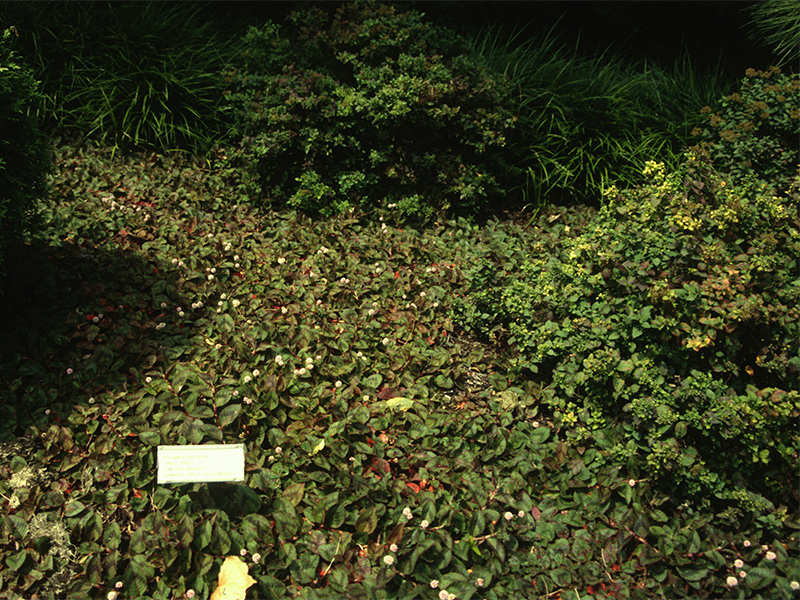 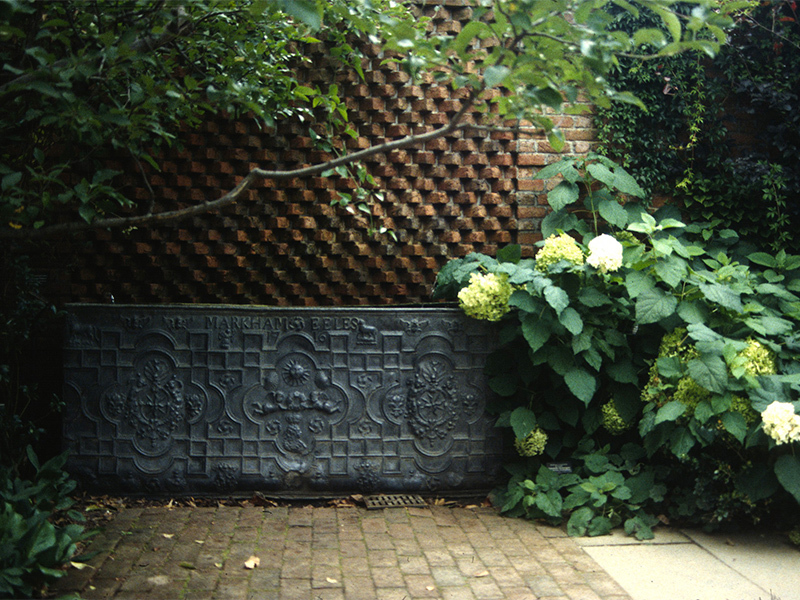 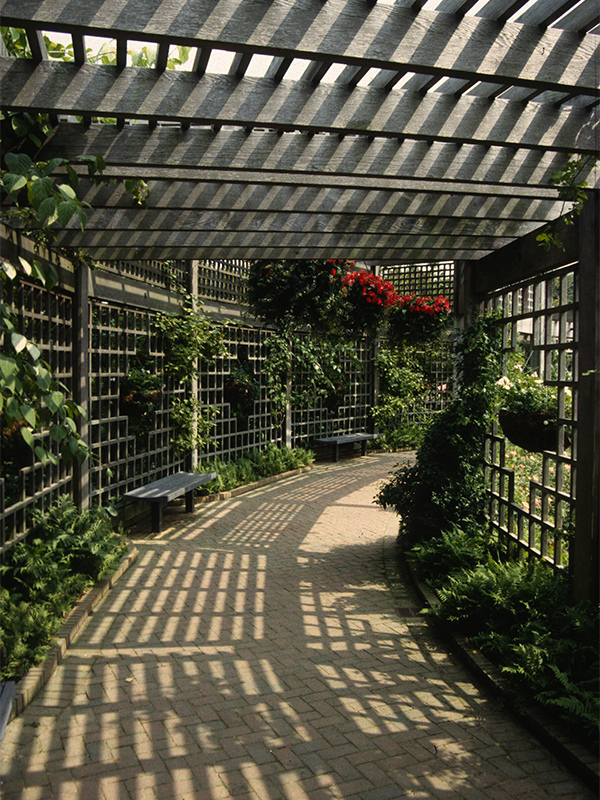 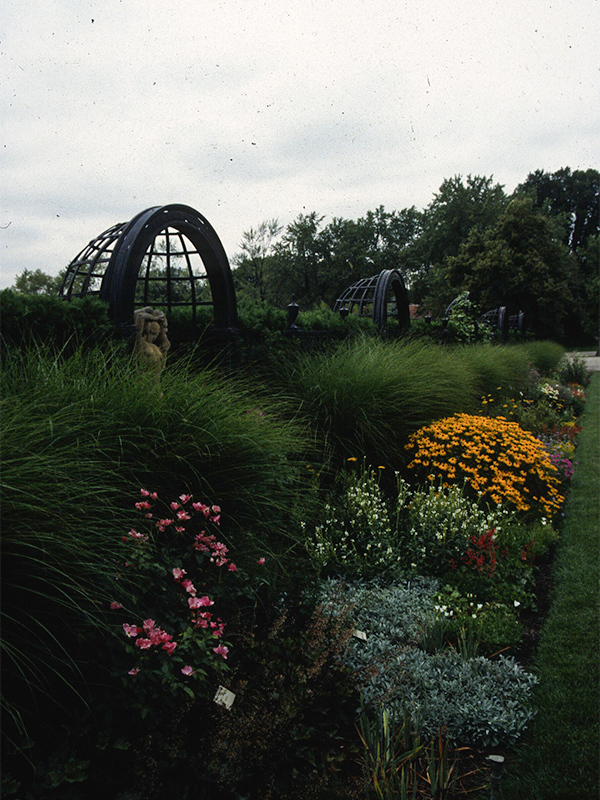 After a period of inactivity, the Chicago Horticultural Society was restarted in 1943. 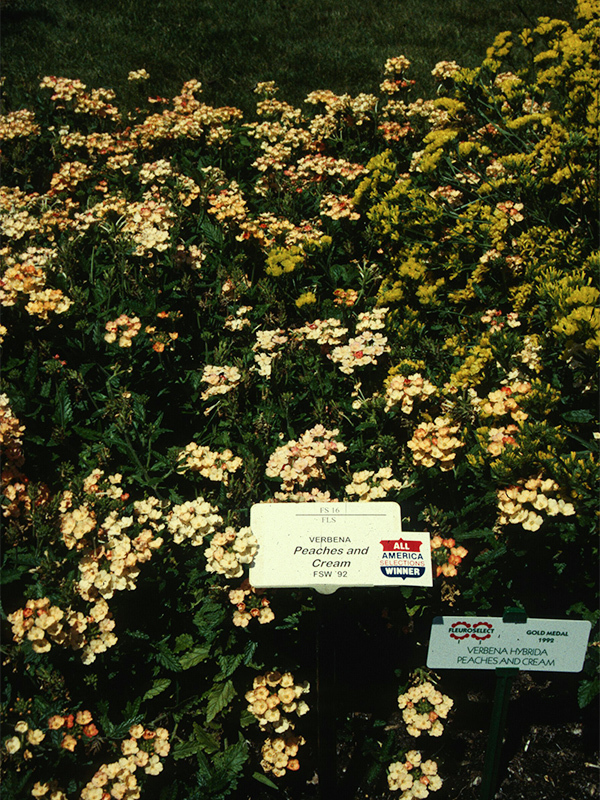 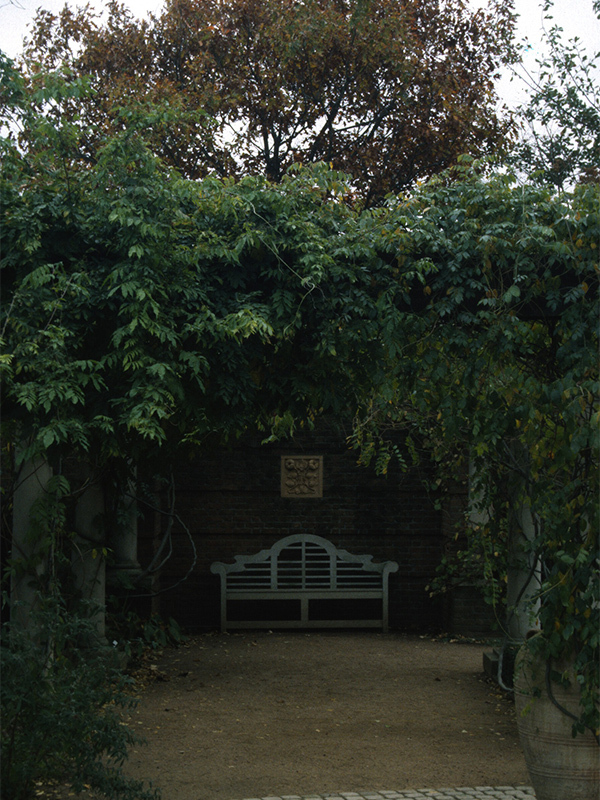 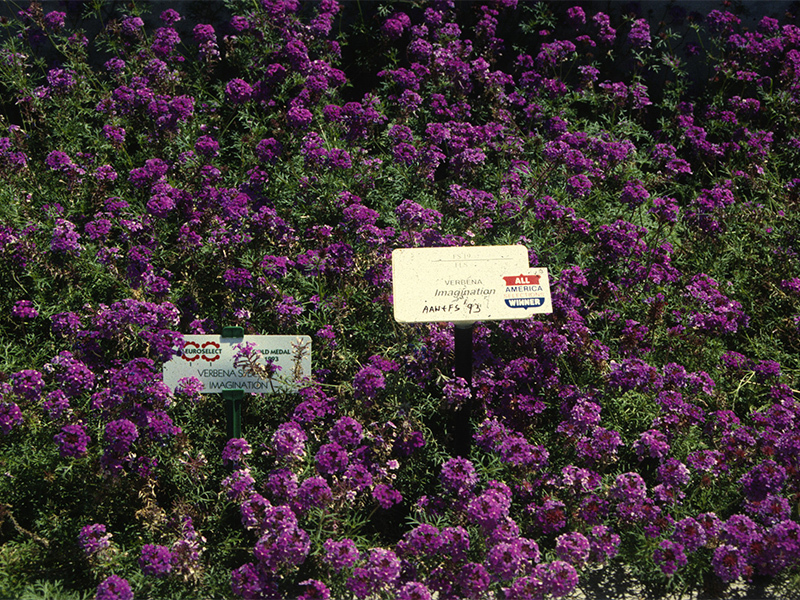 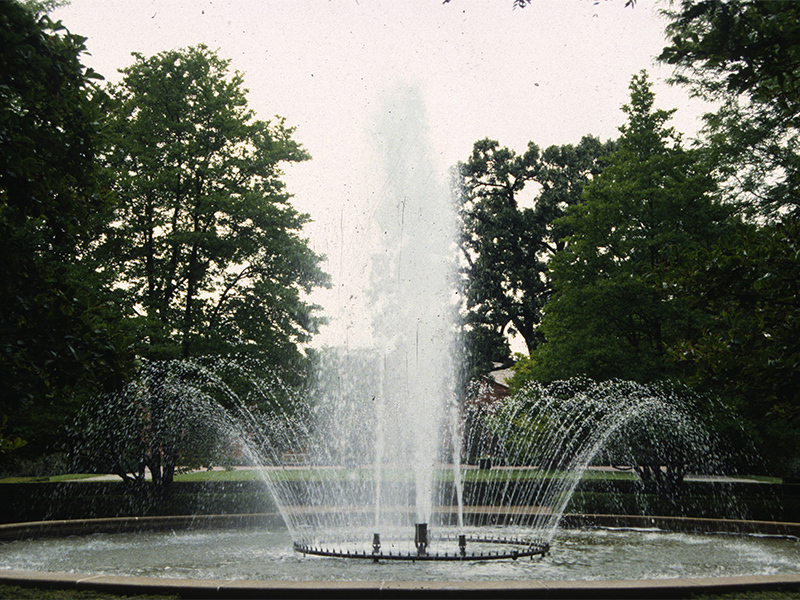 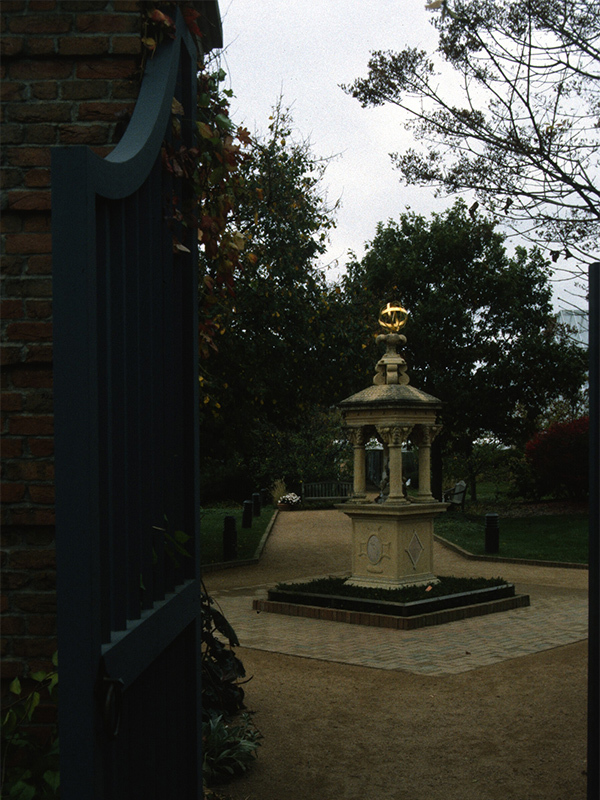 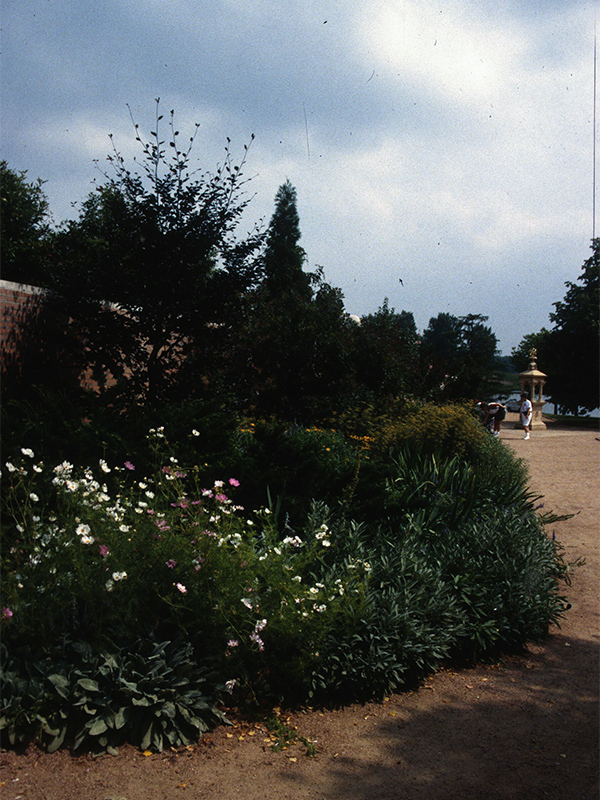 In 1962, its modern history began when the Society agreed to help create and manage a new public garden. 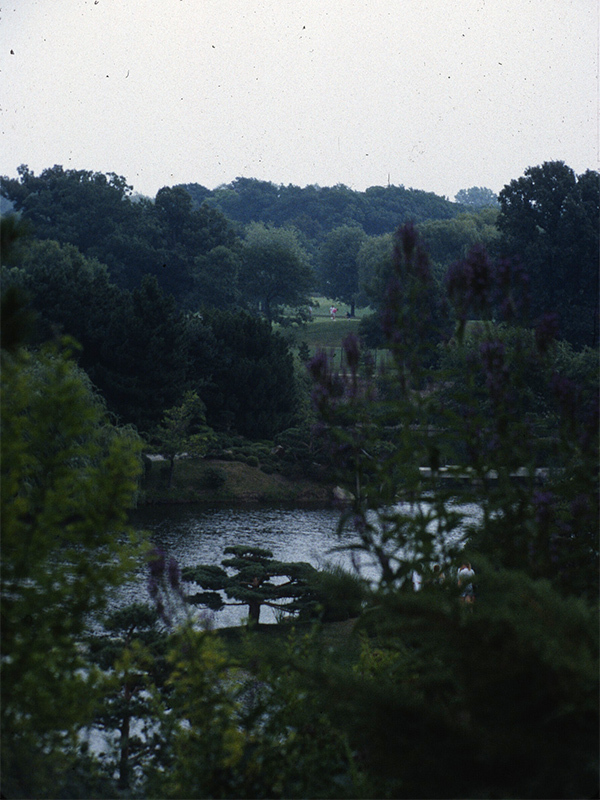 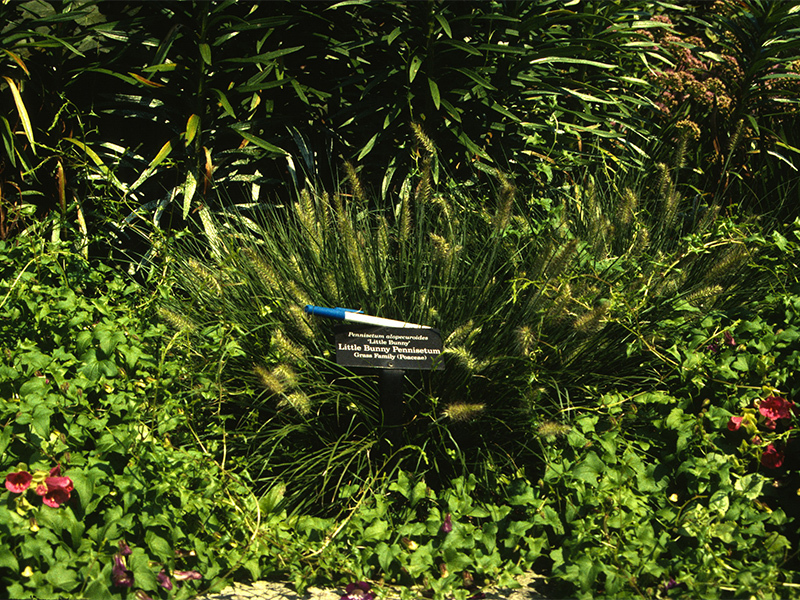 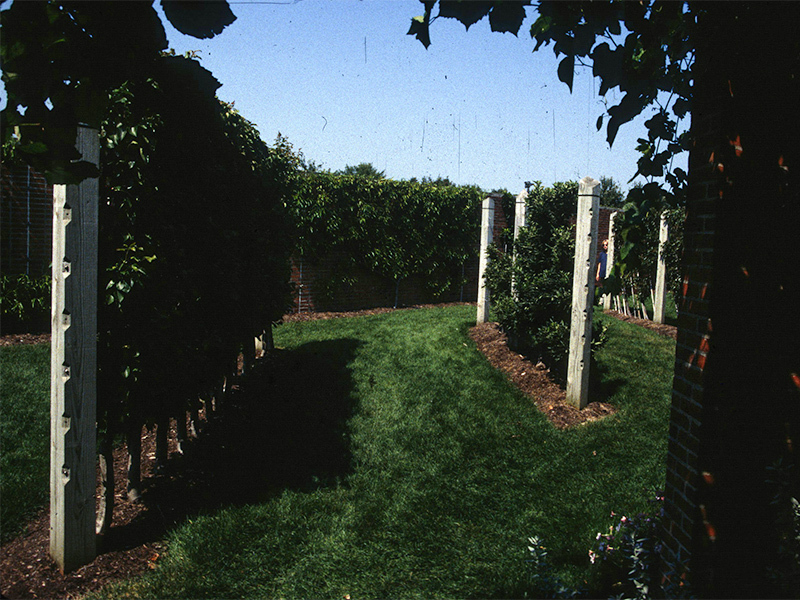 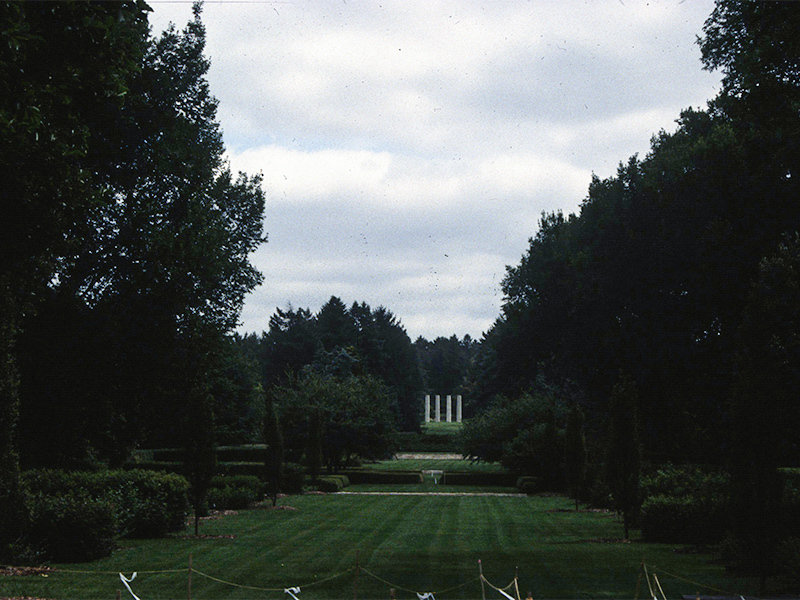 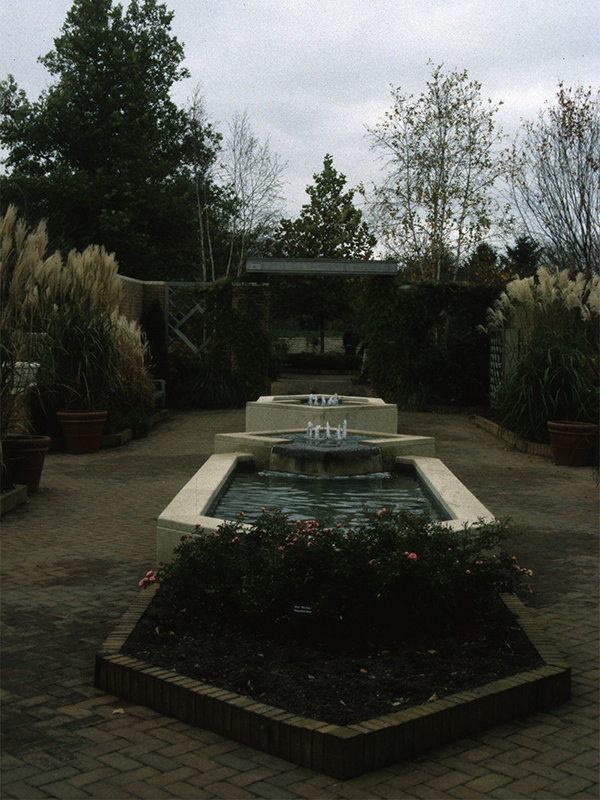 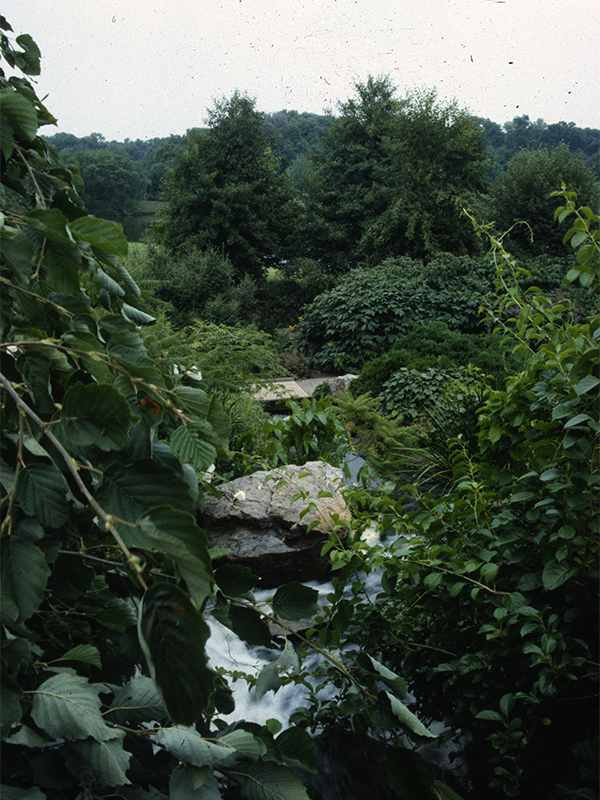 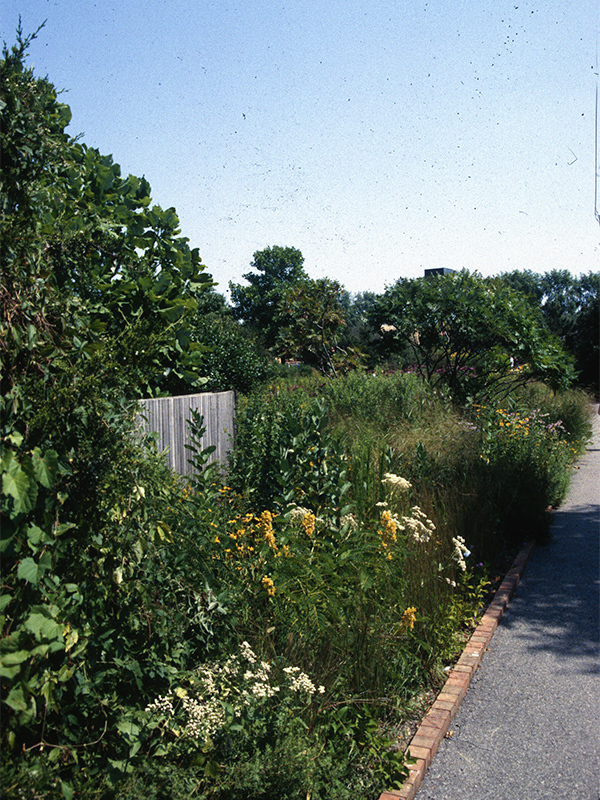 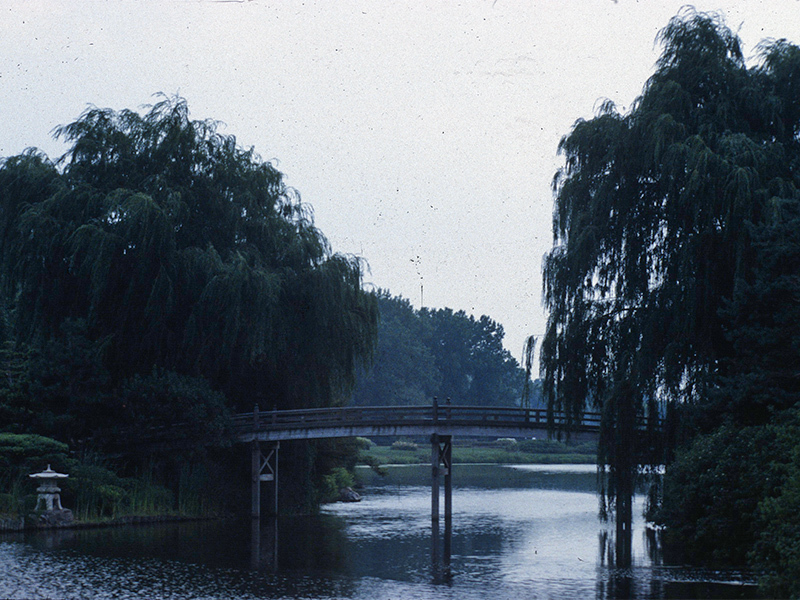 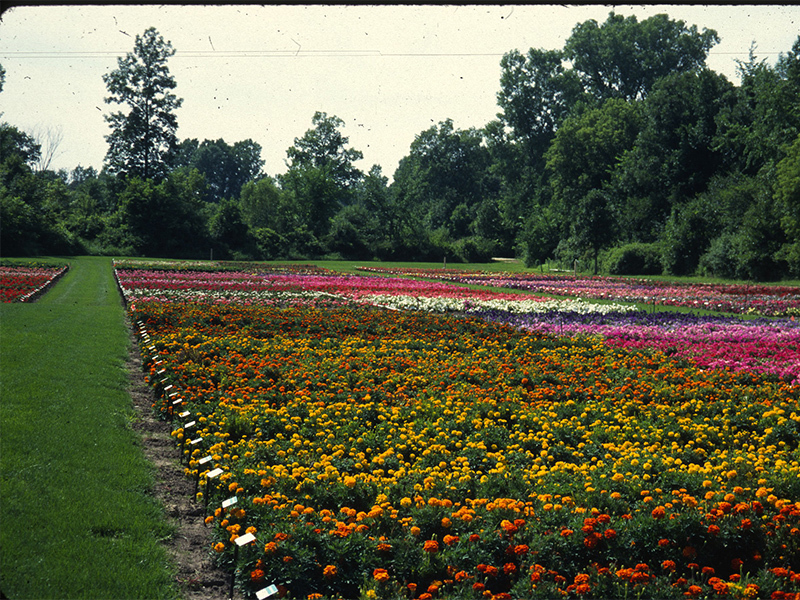 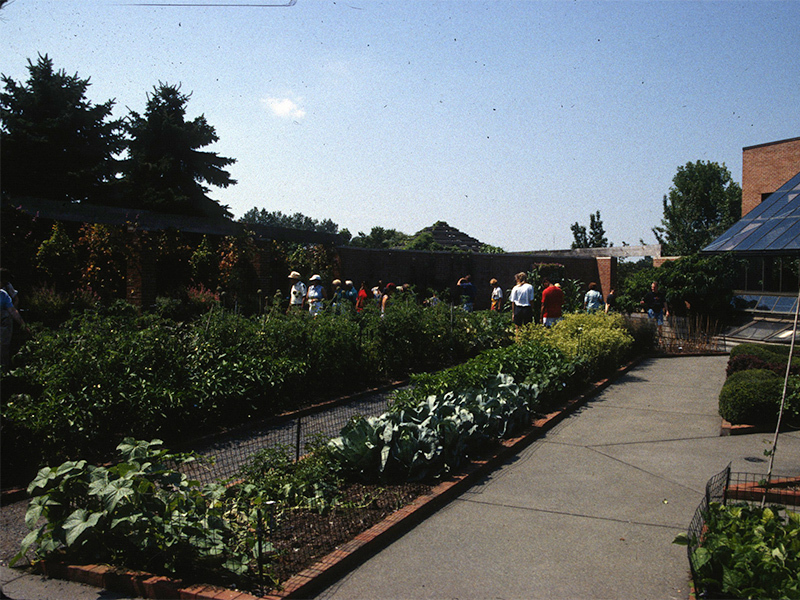 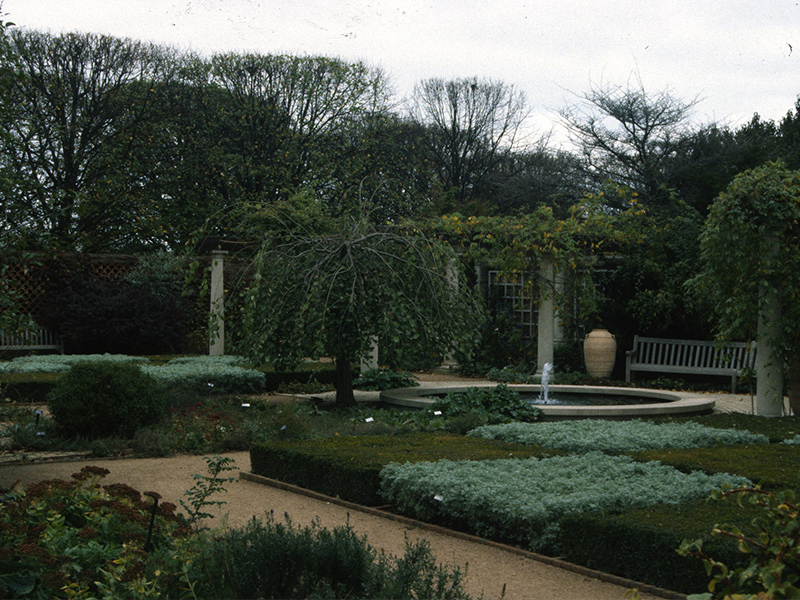 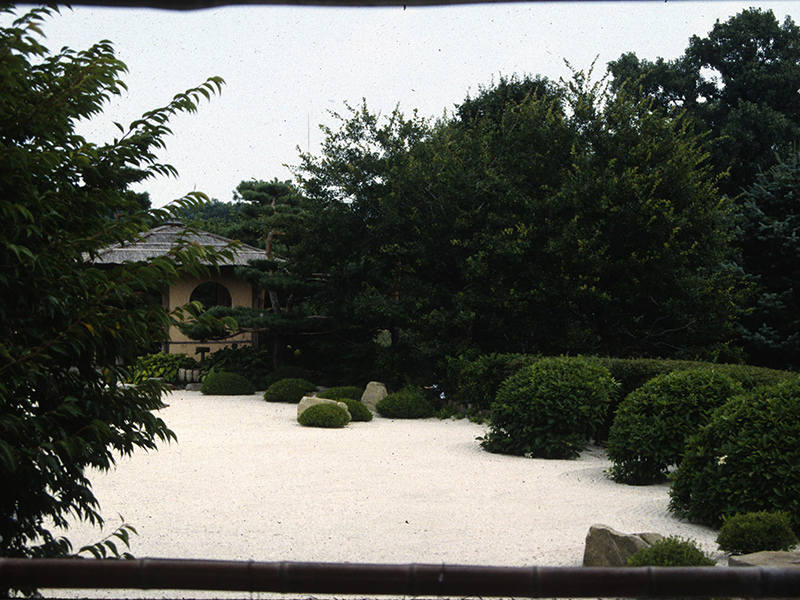 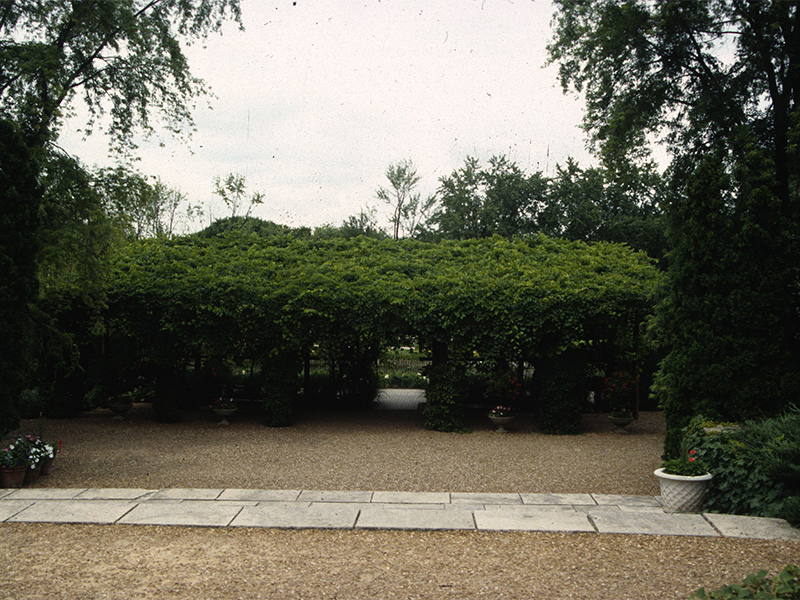 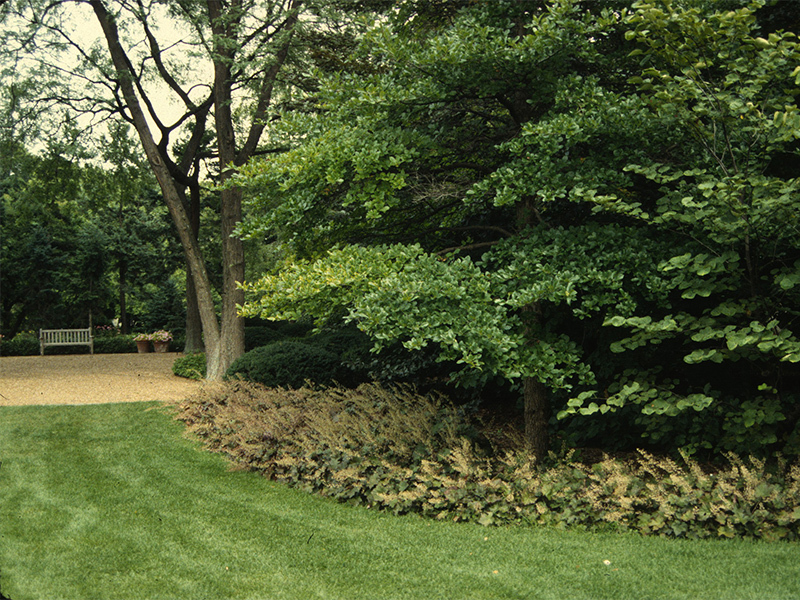 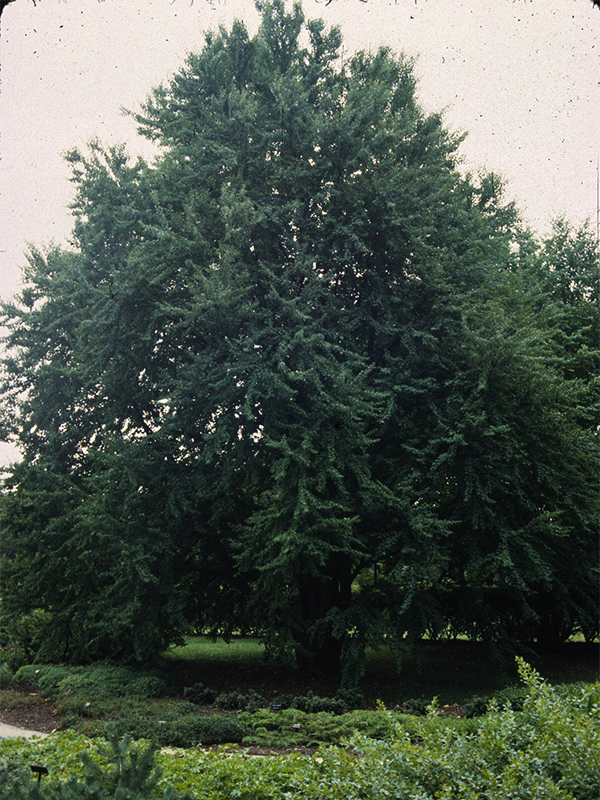 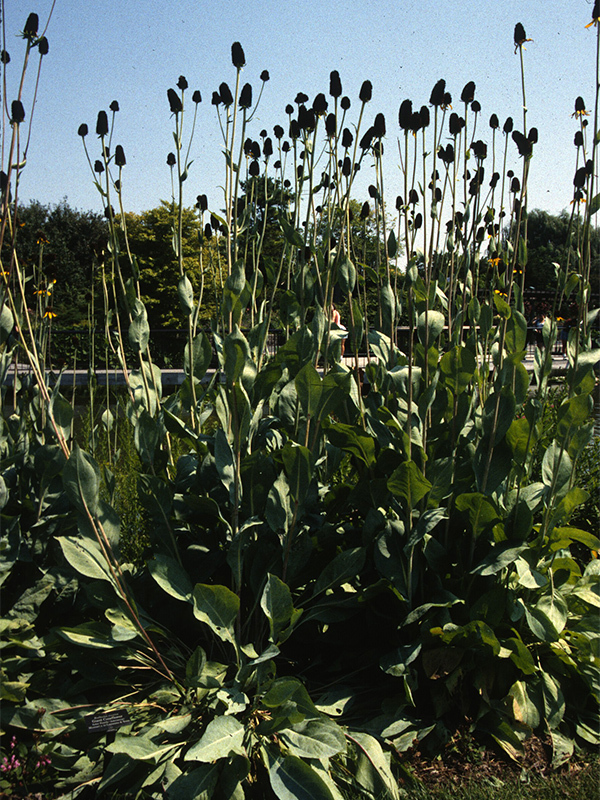 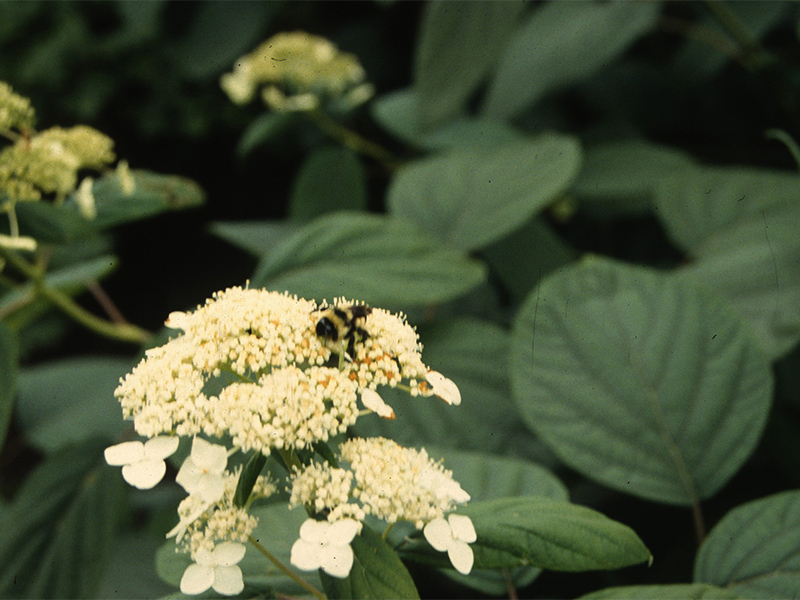 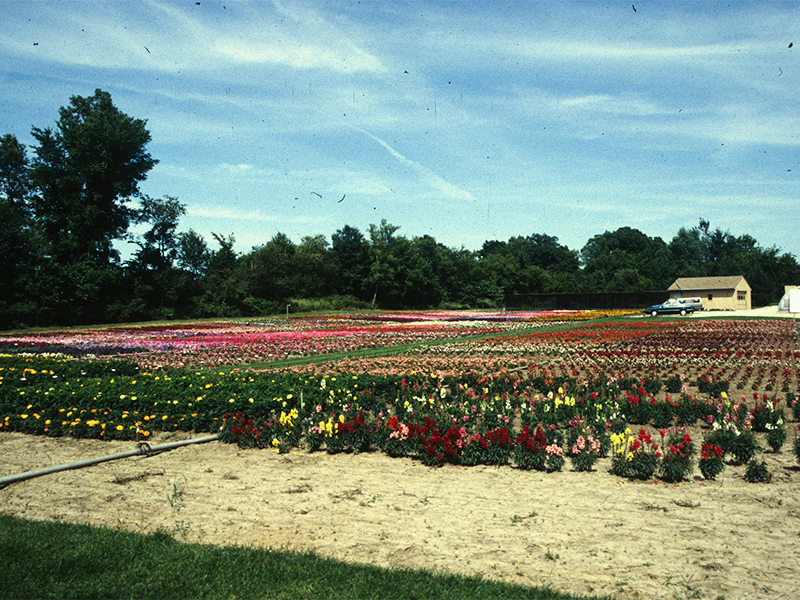 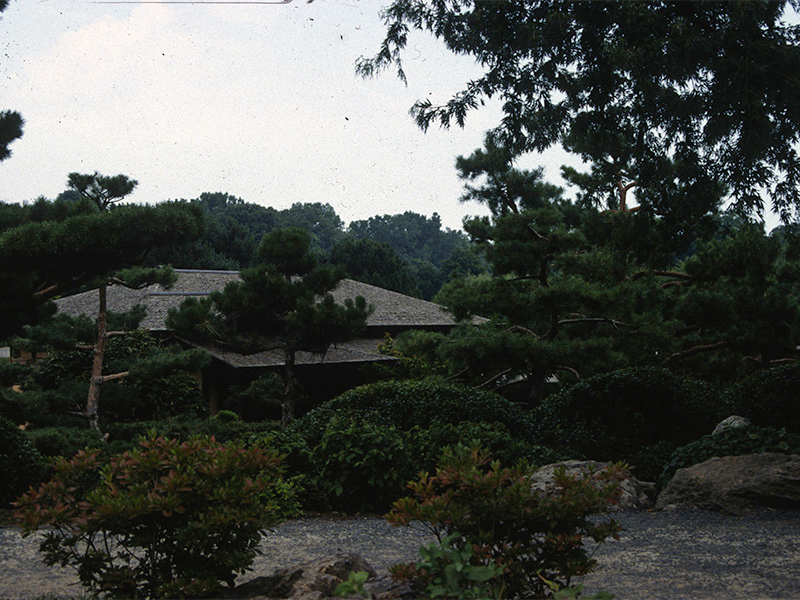 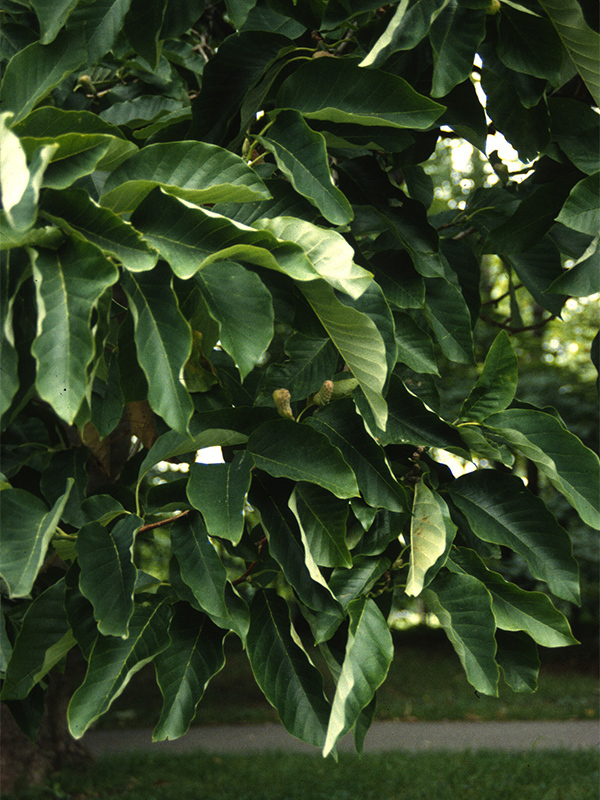 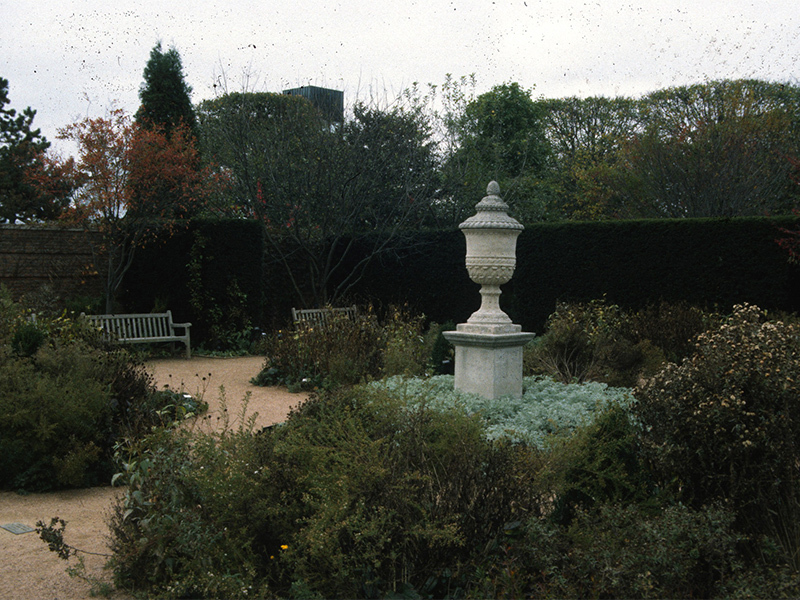 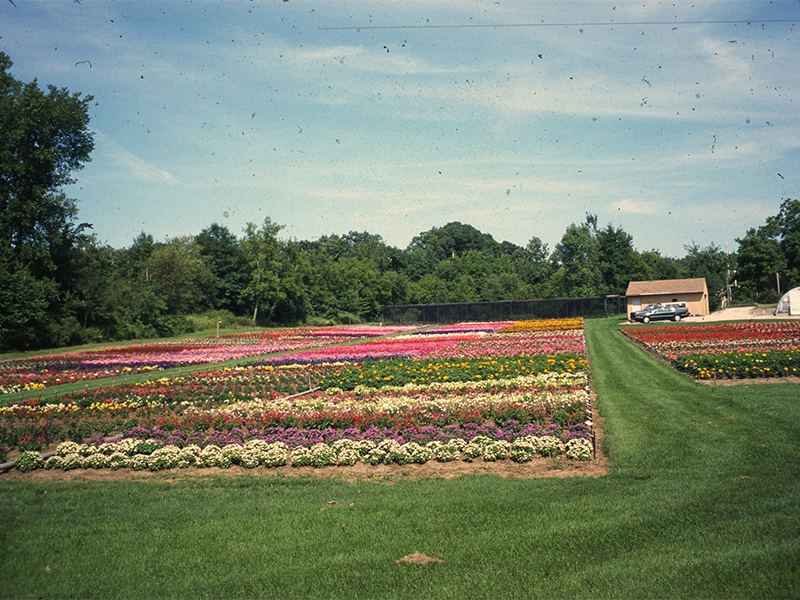 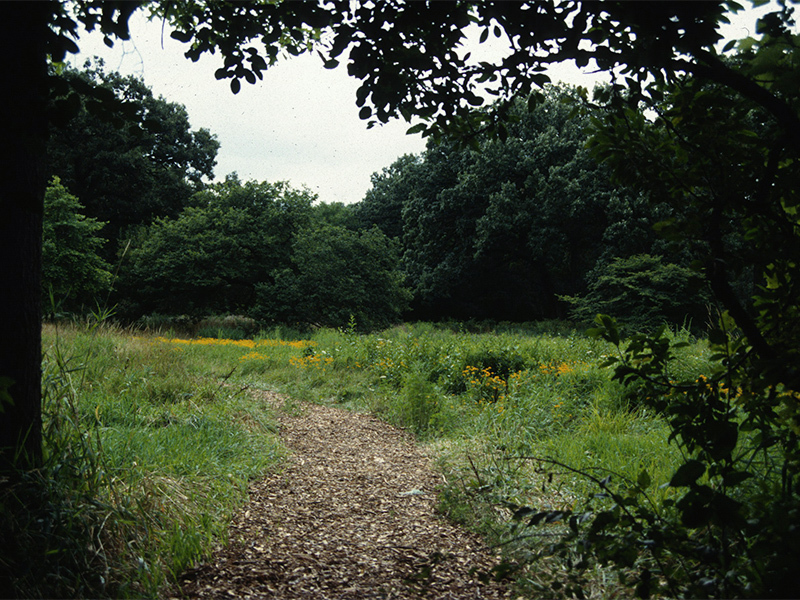 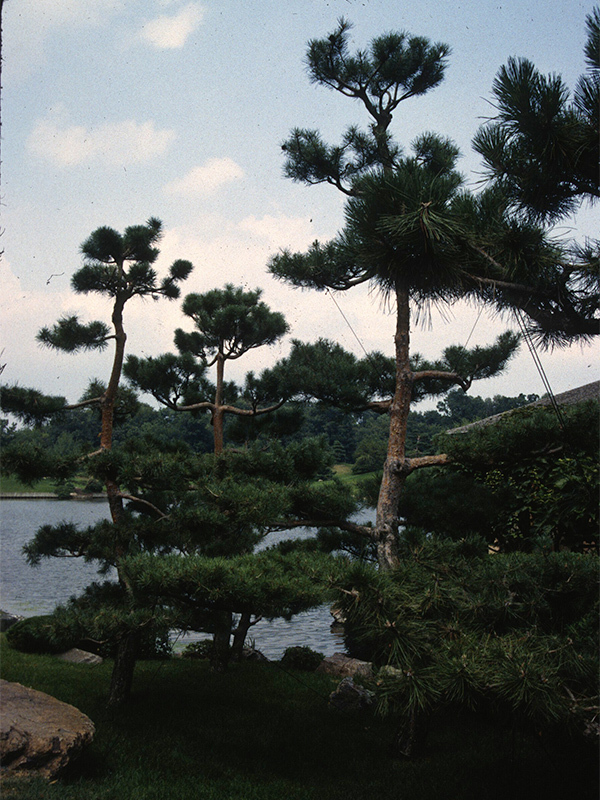 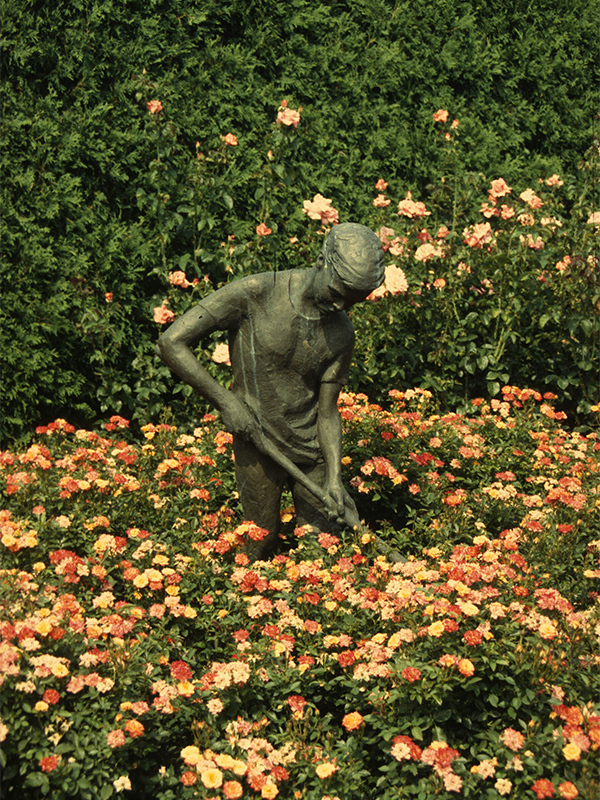 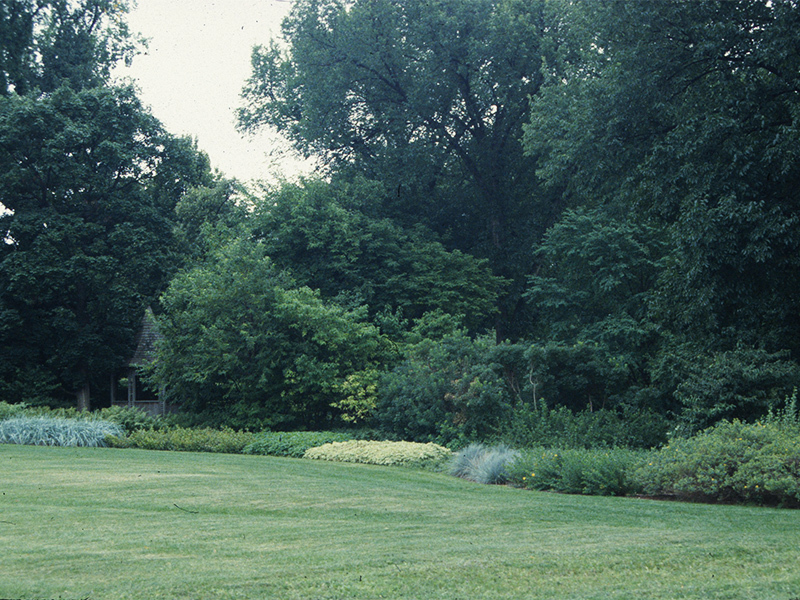 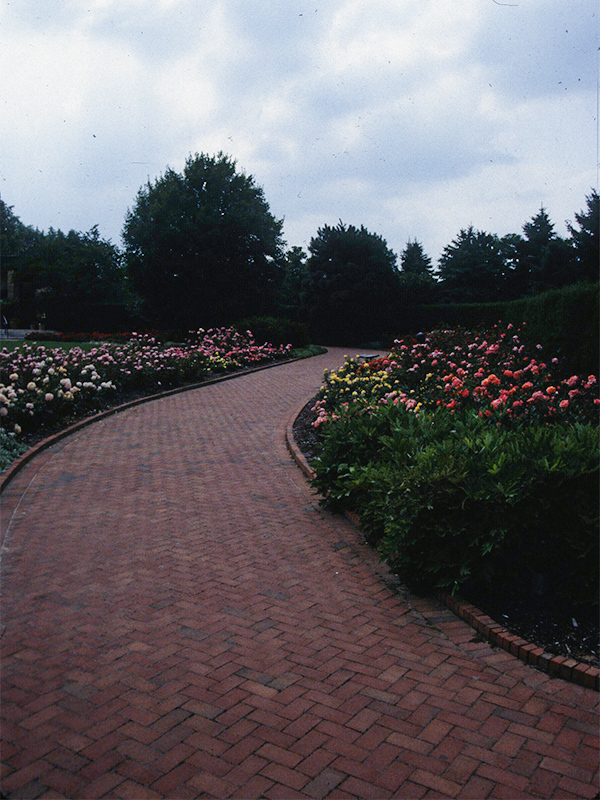 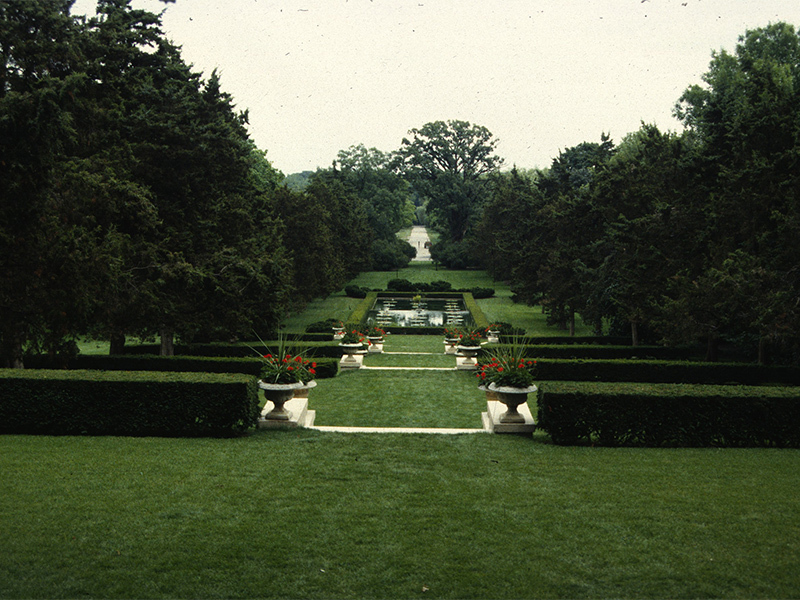 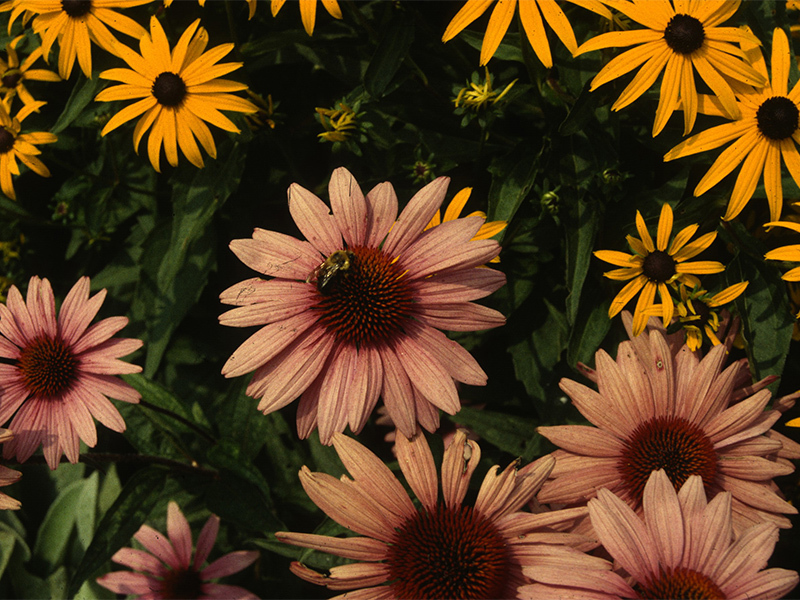 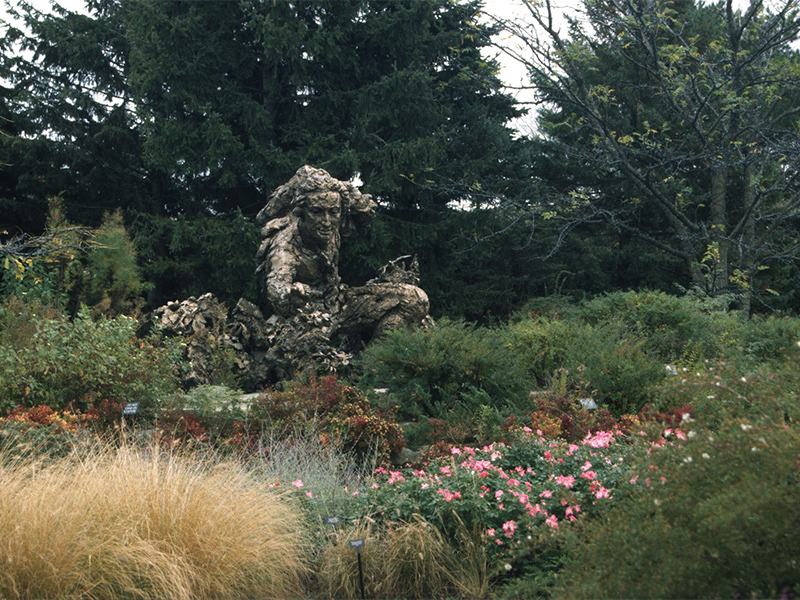 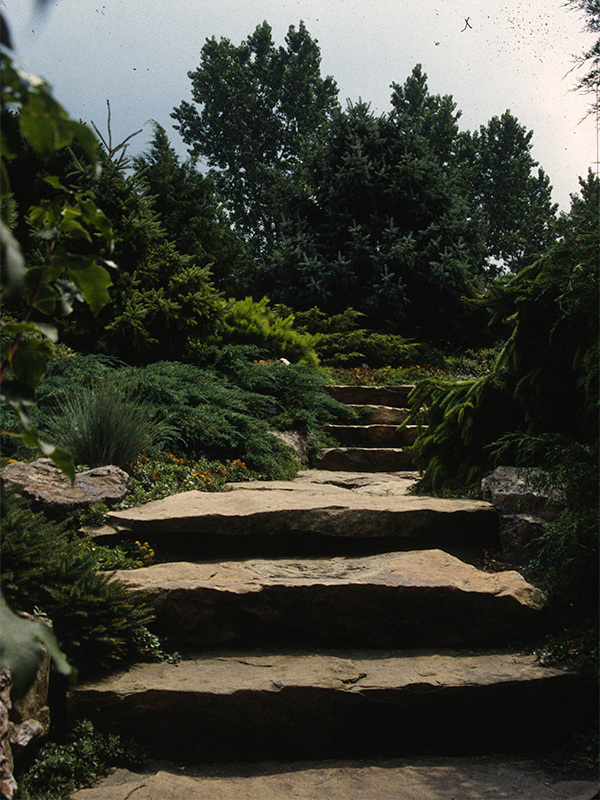 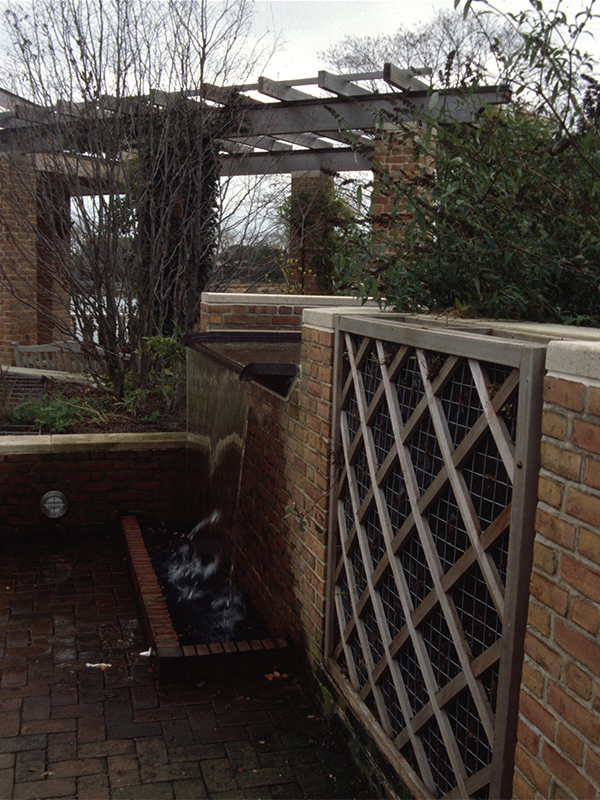 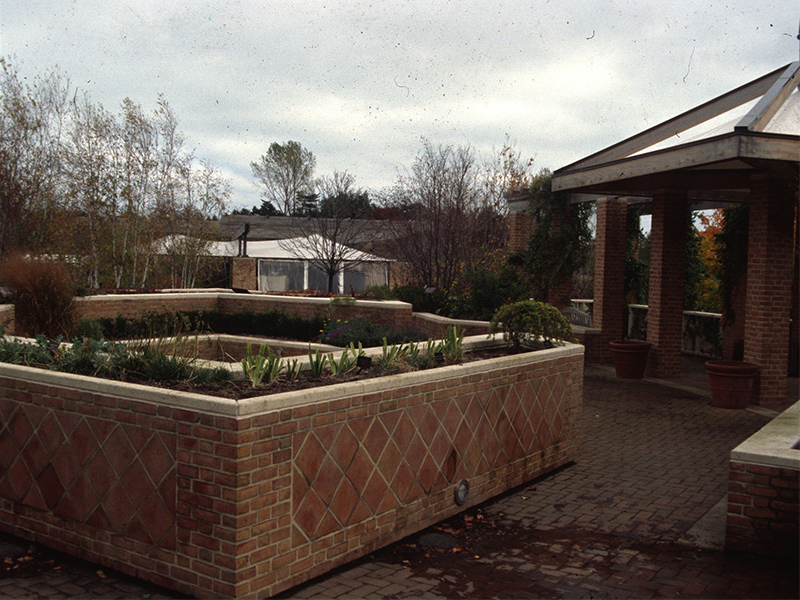 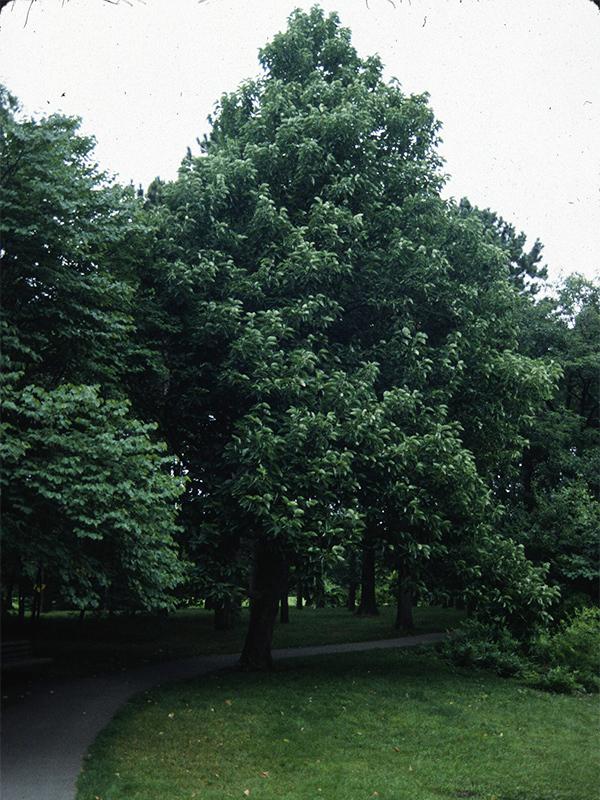 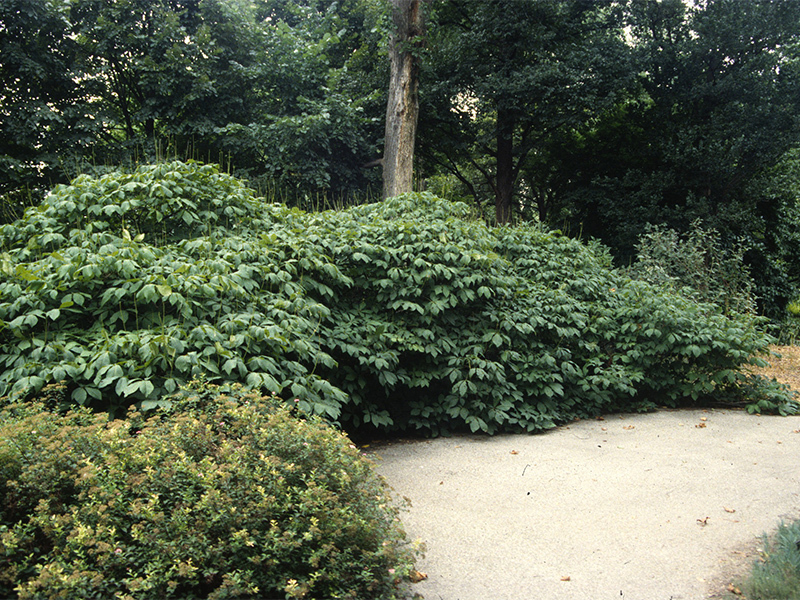 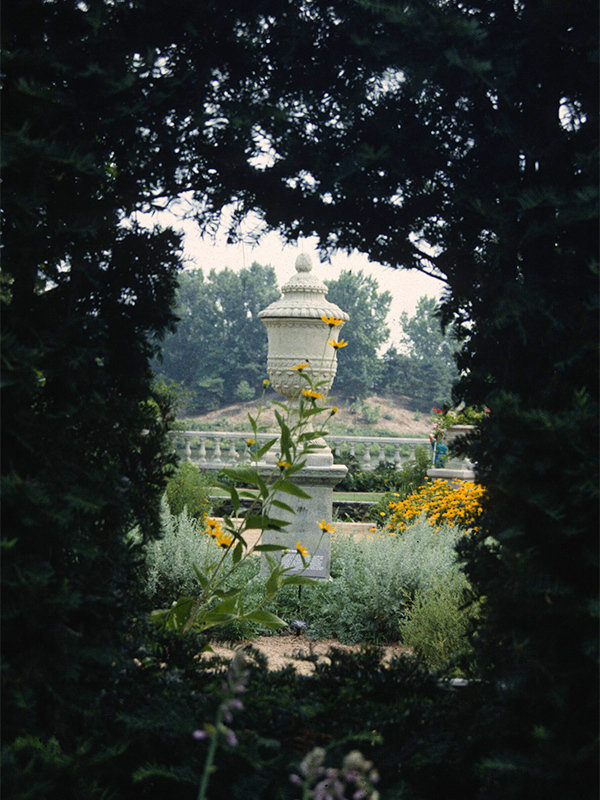 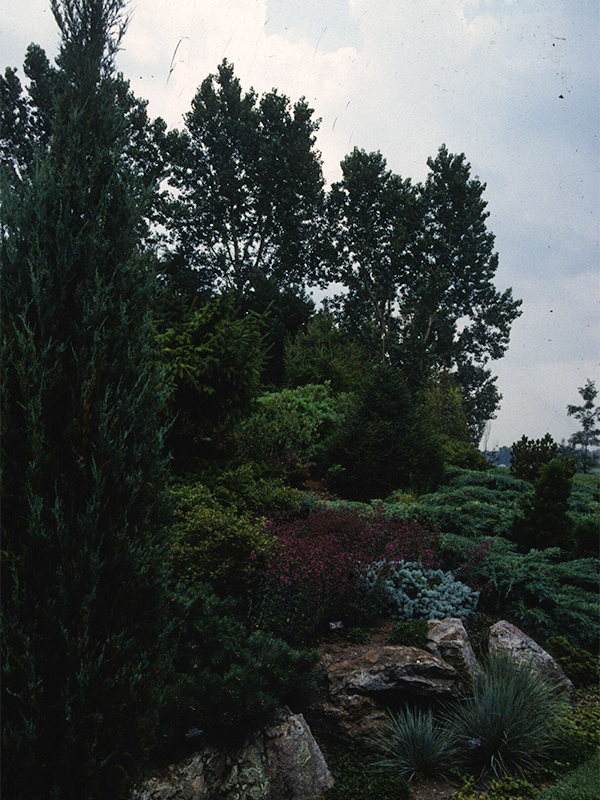 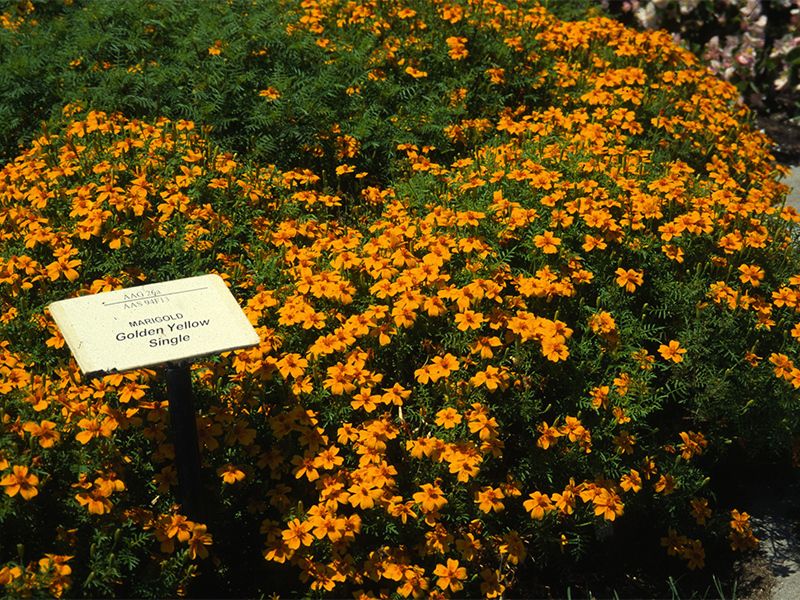 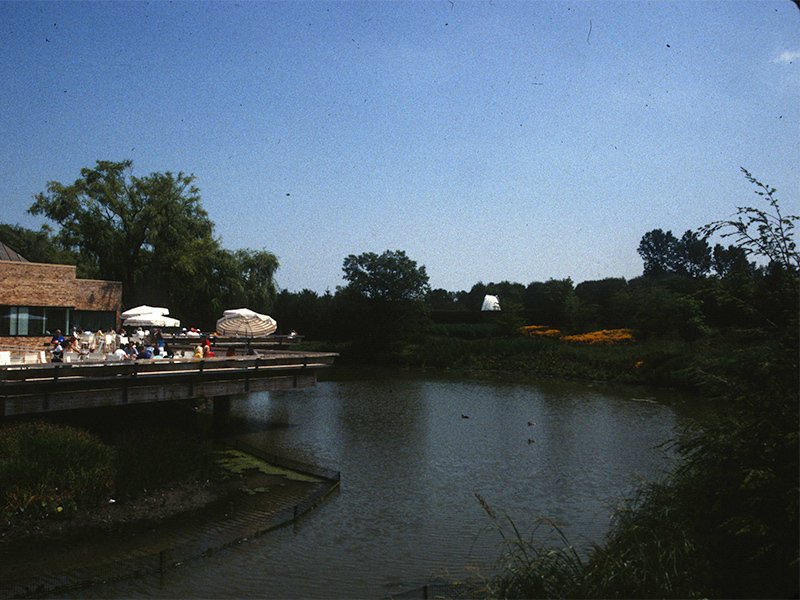 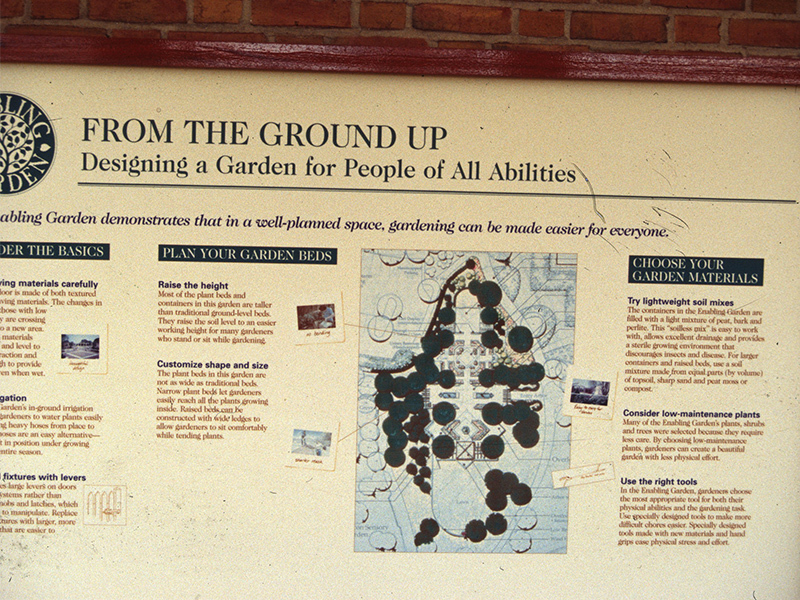 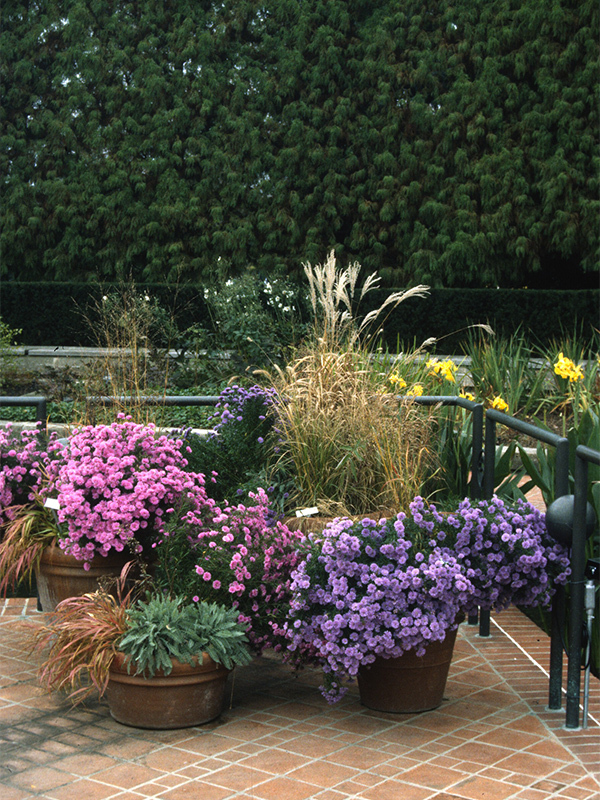 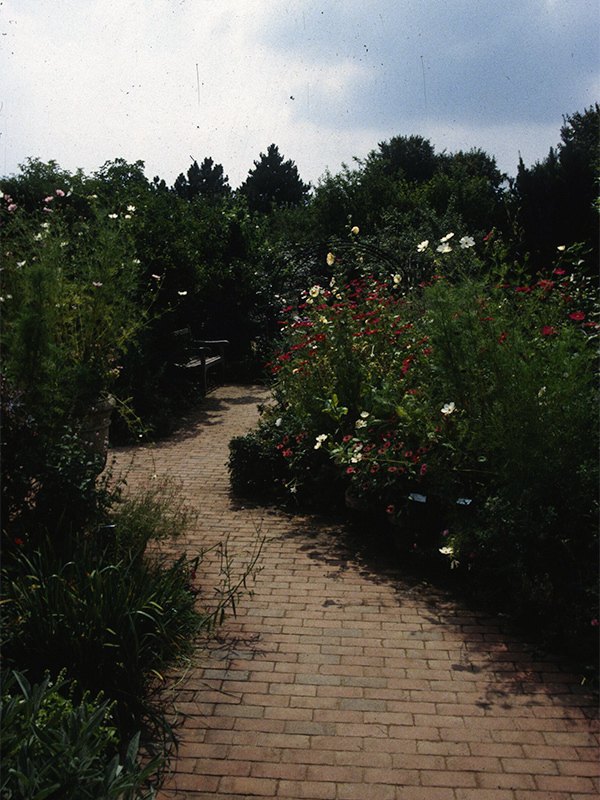 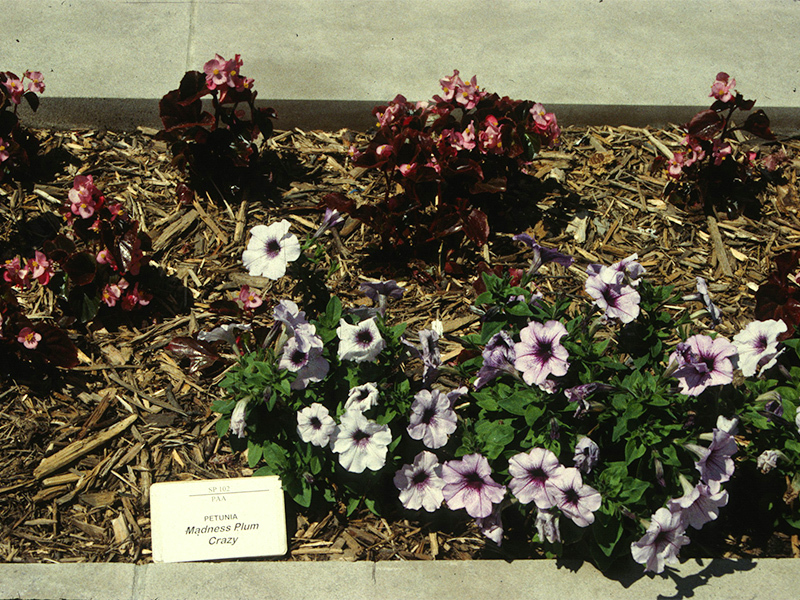 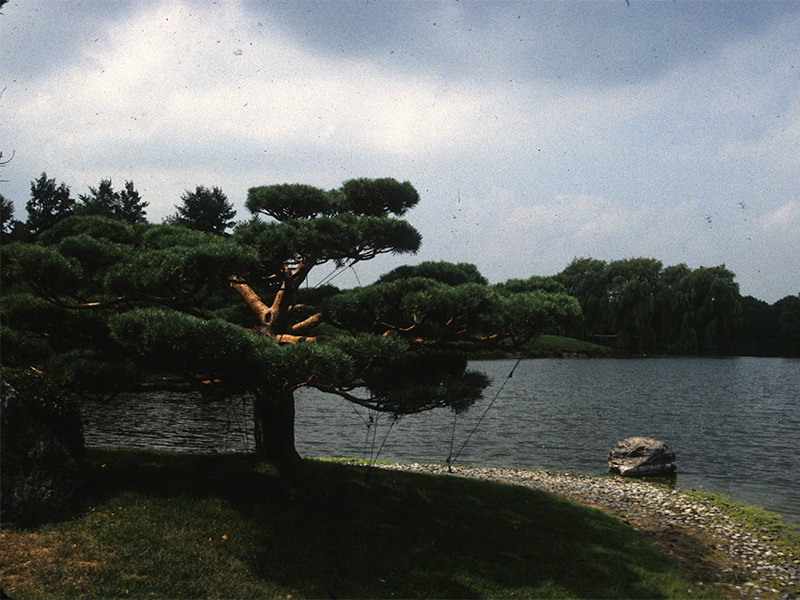 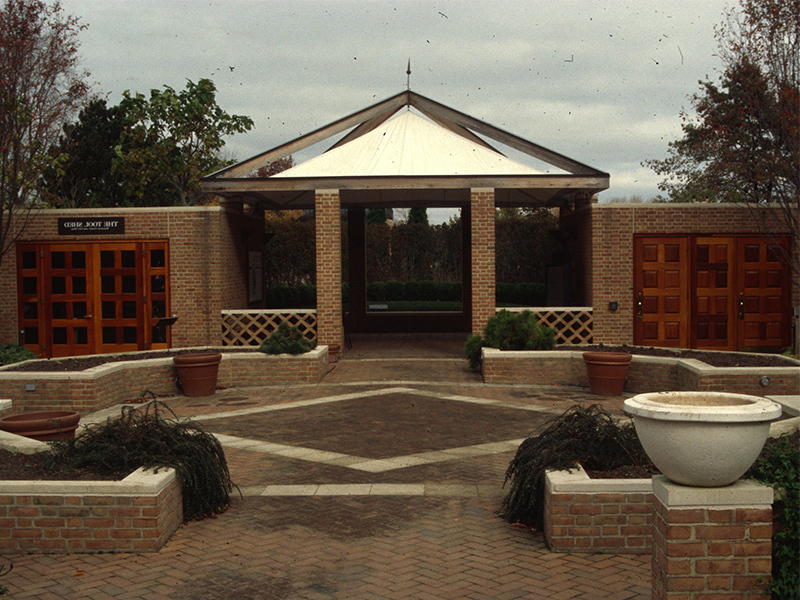 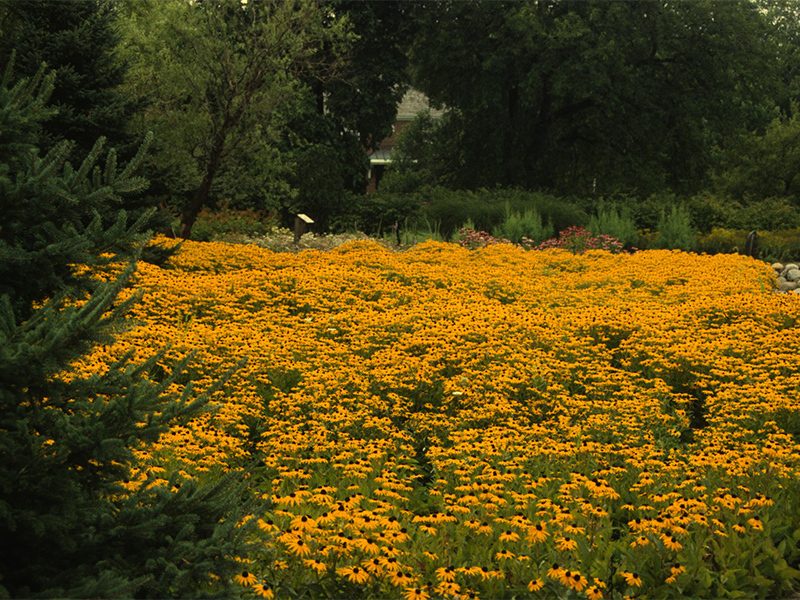 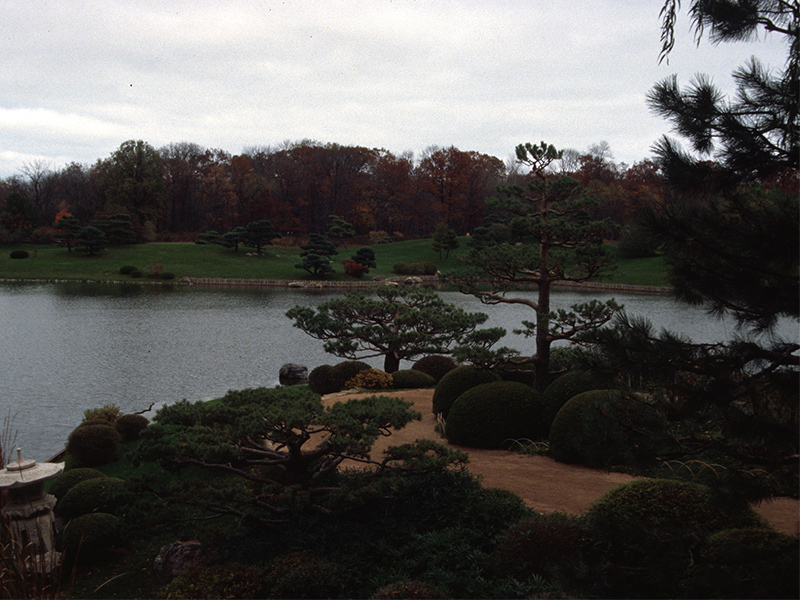 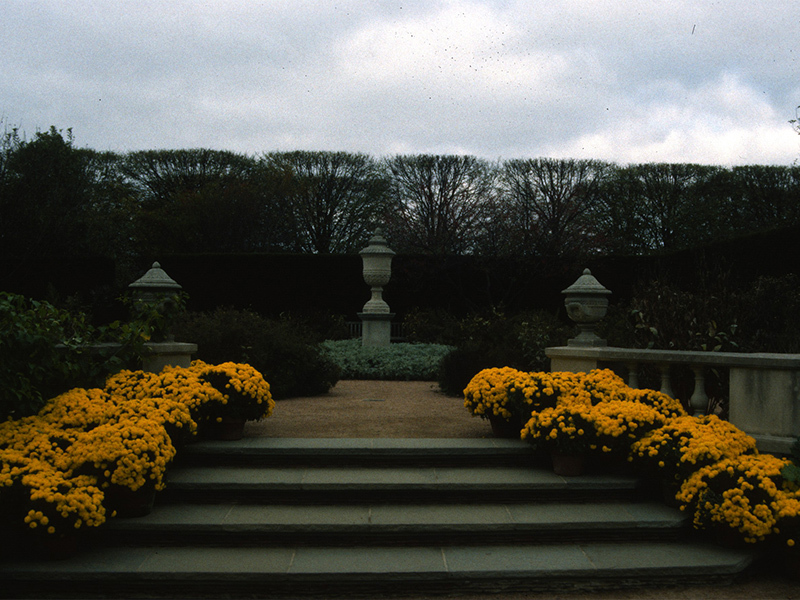 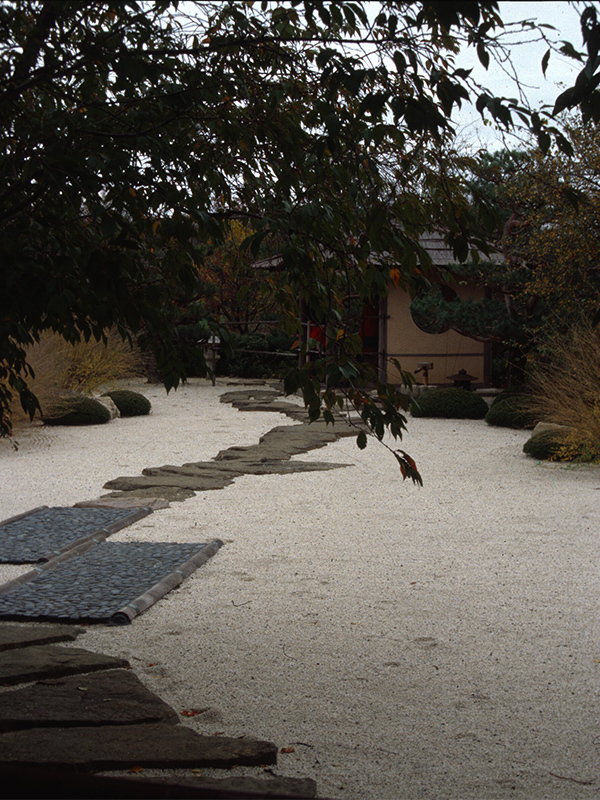 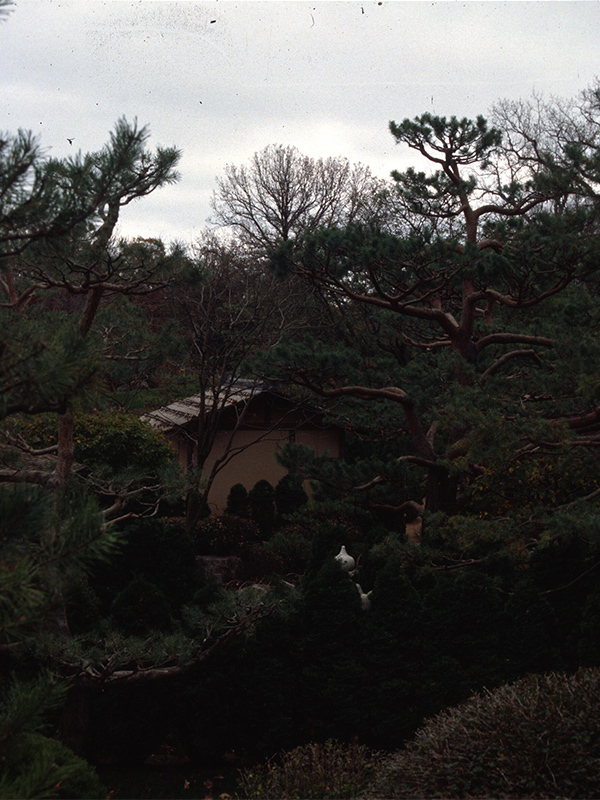 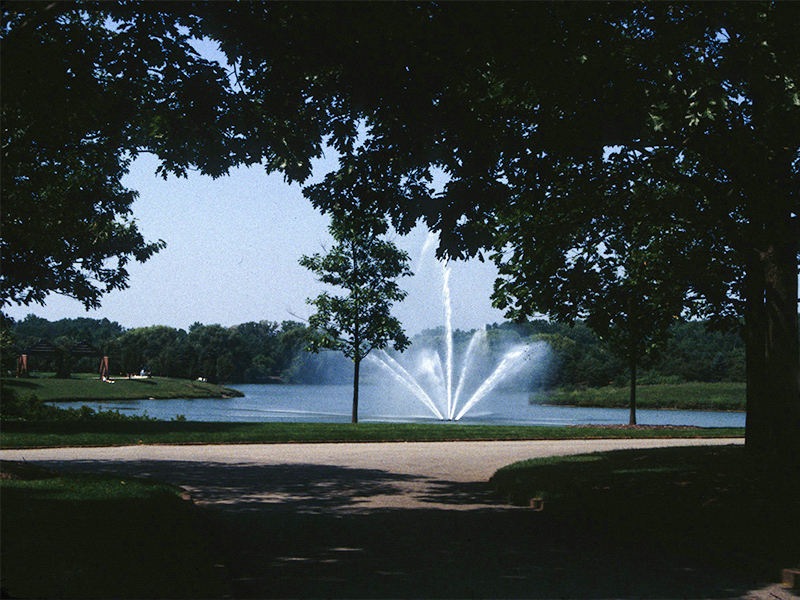 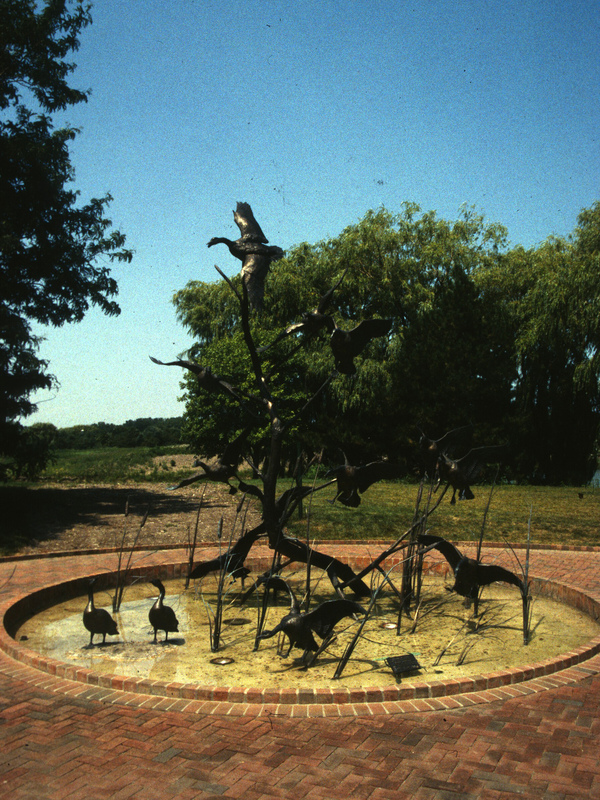 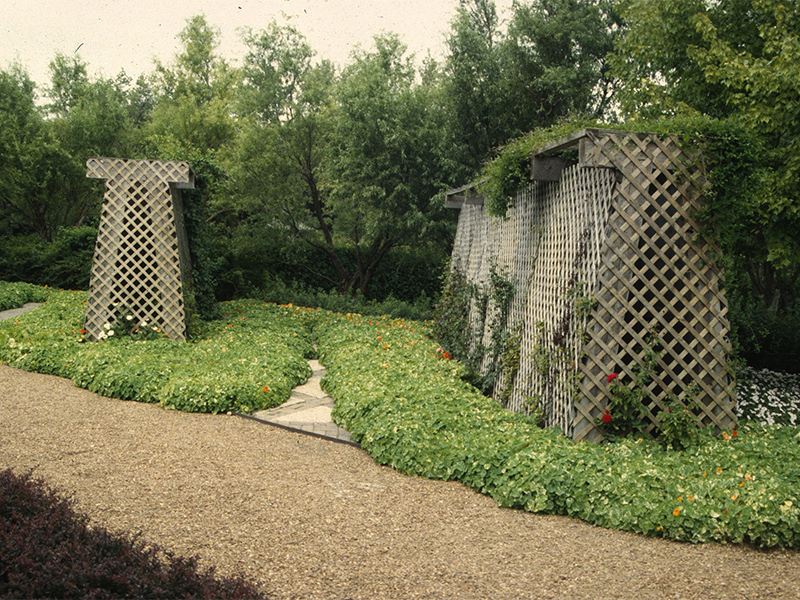 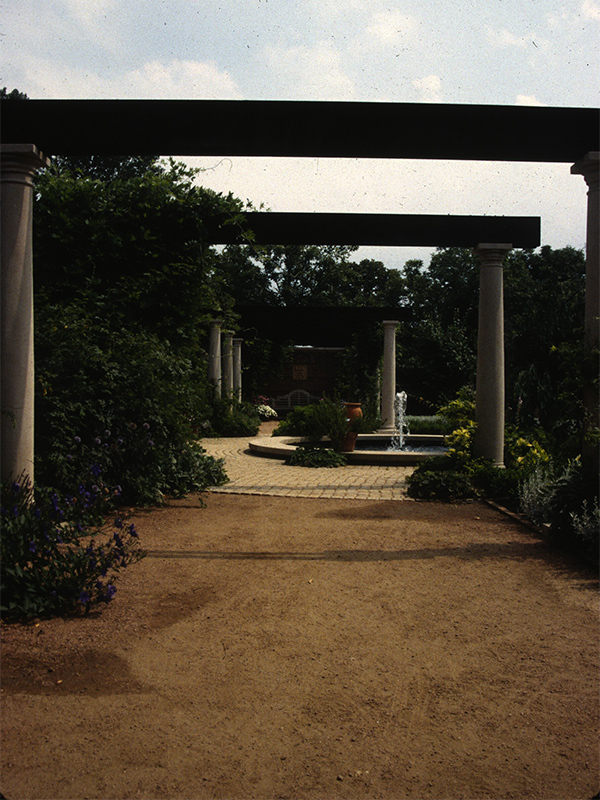 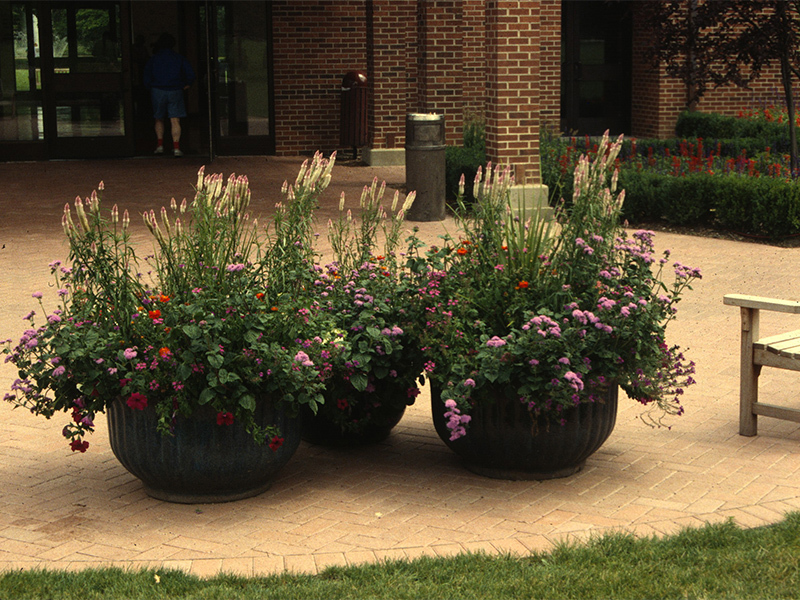 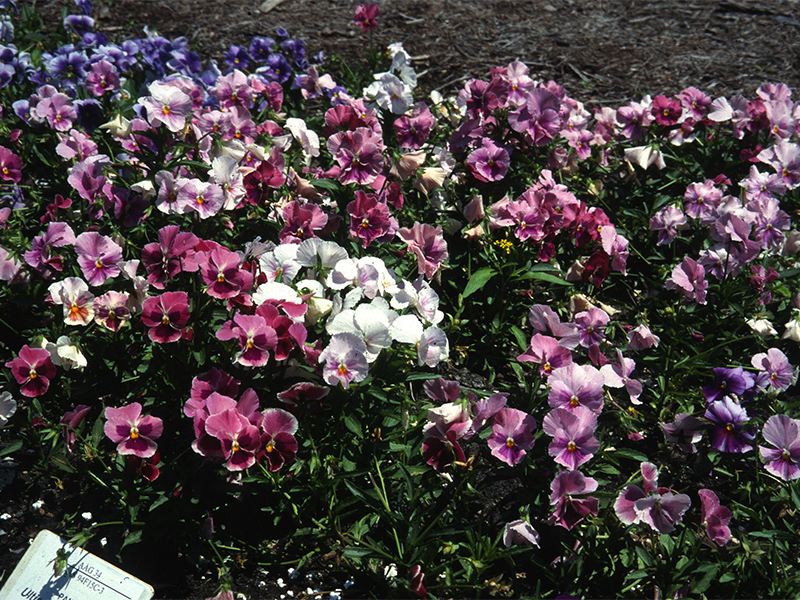 With the groundbreaking for the Chicago Botanic Garden in 1965 and its opening in 1972, the Society created a permanent site on which to carry out its mission. 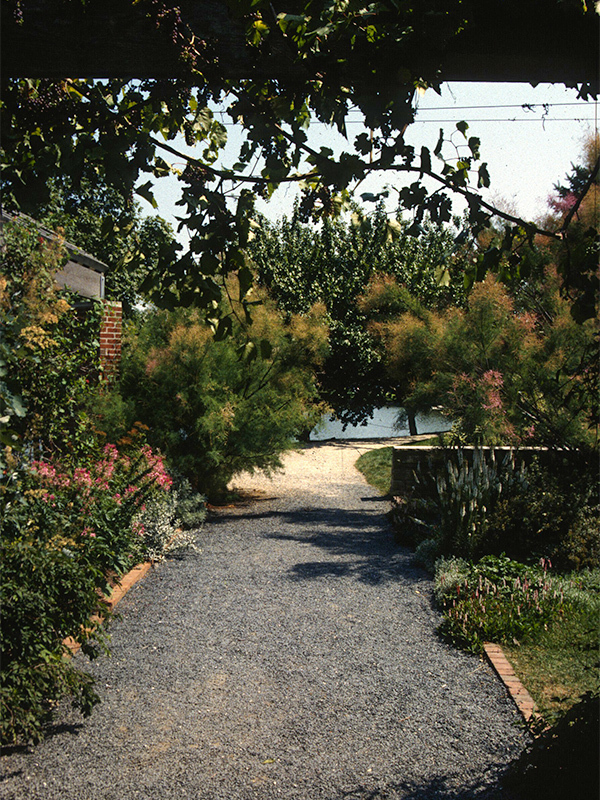 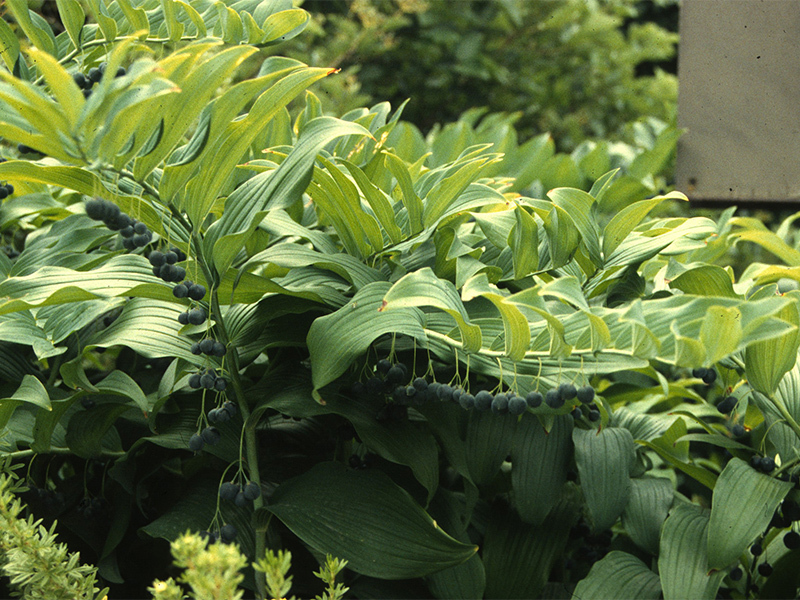 The Garden today is an example of a successful public-private partnership. 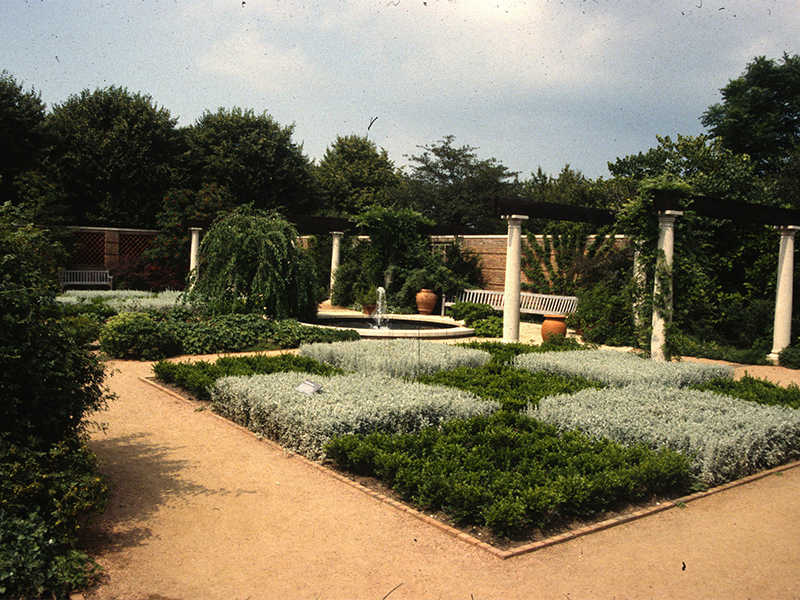 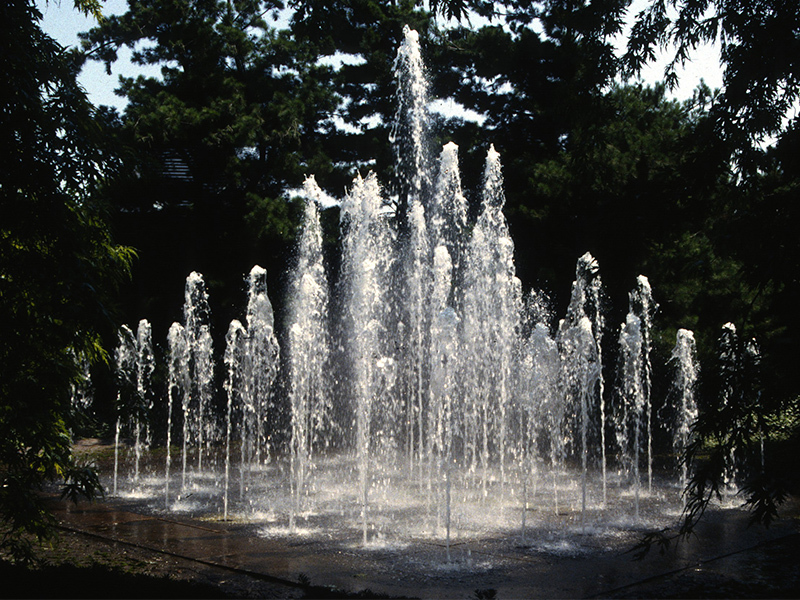 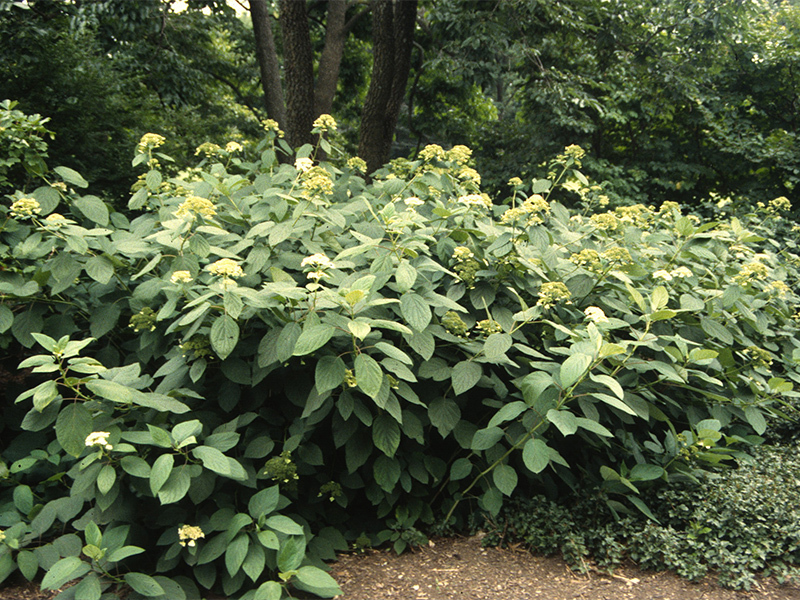 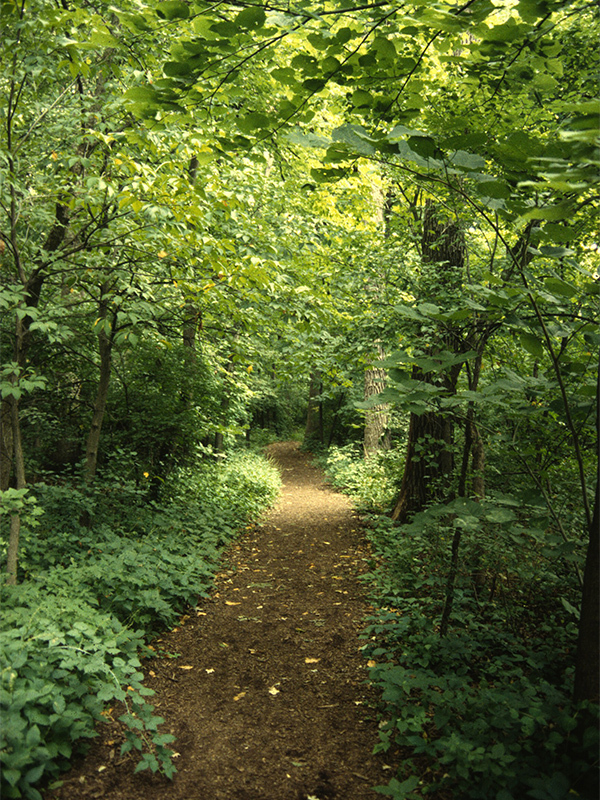 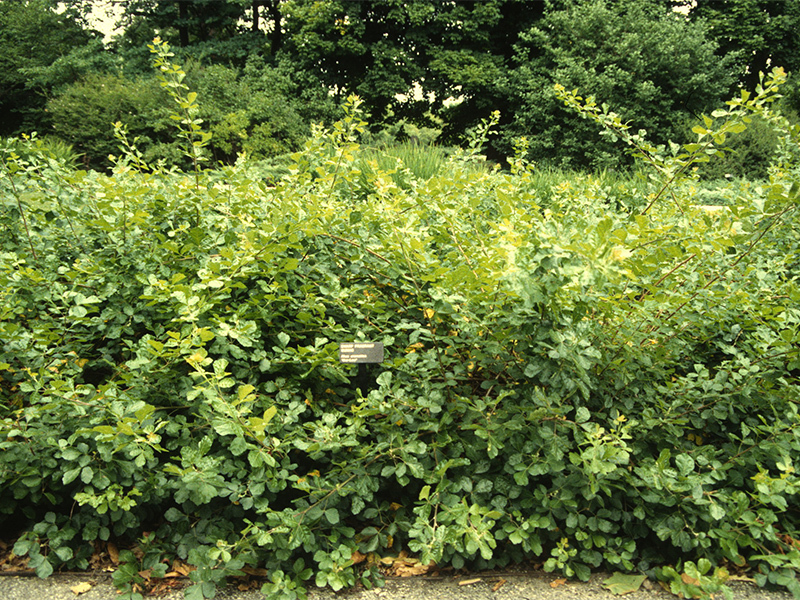 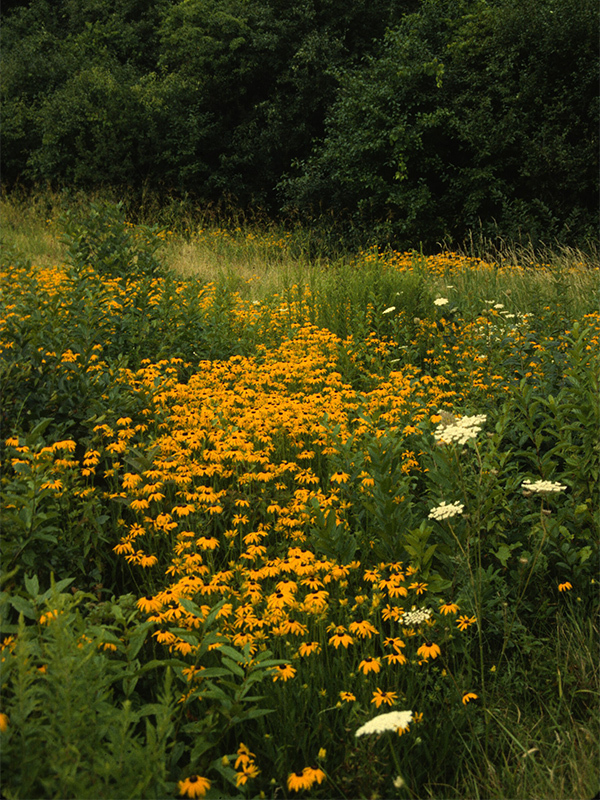 It is owned by the Forest Preserve District of Cook County and operated by the Chicago Horticultural Society.